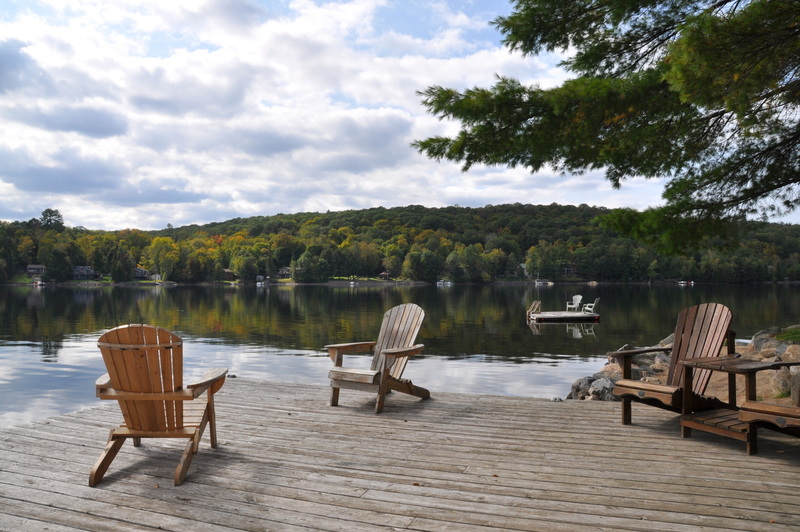 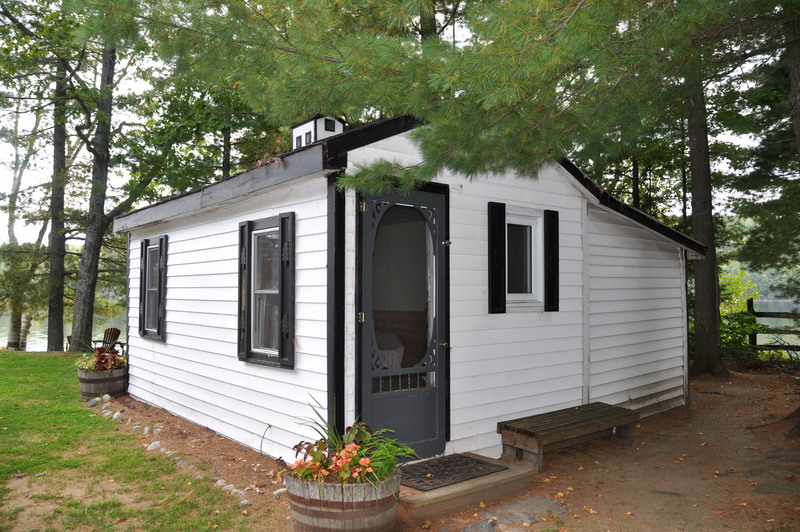 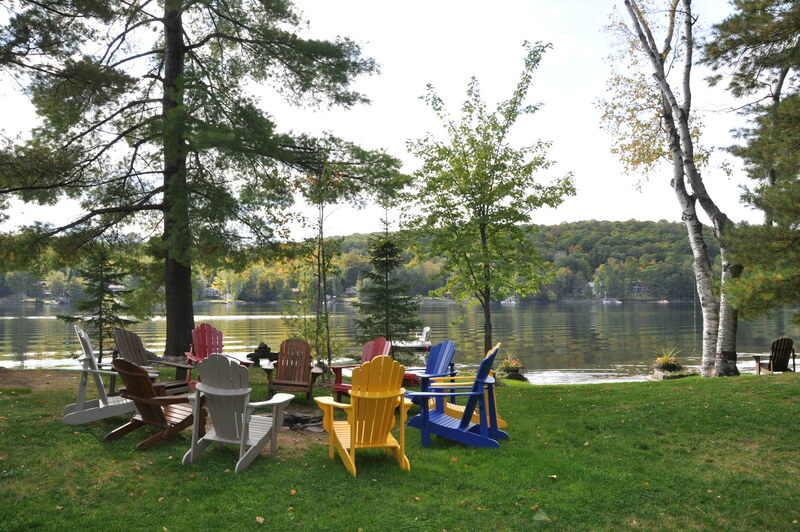 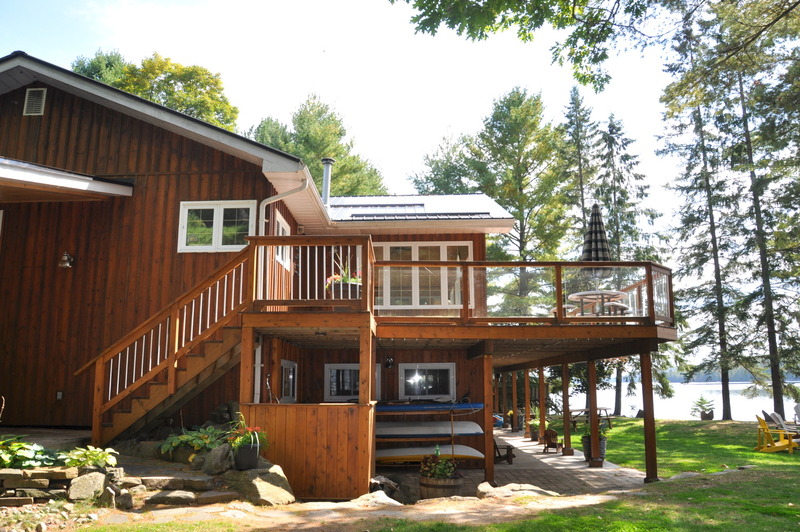 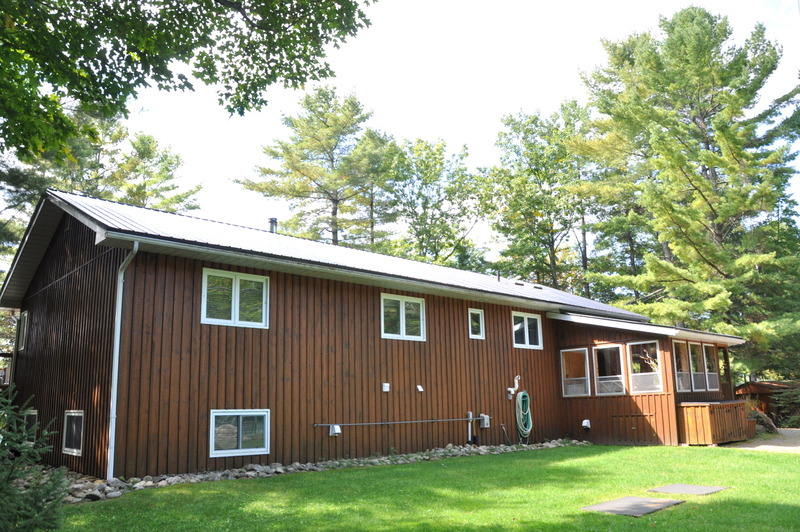 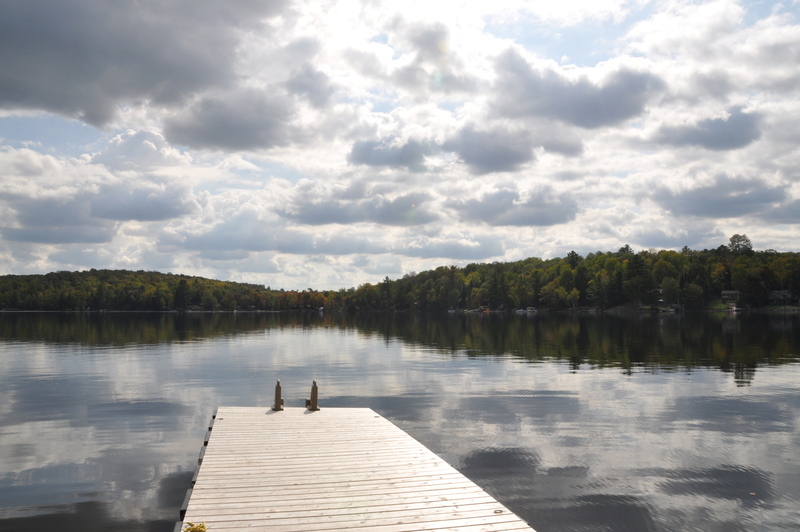 Welcome to this amazing property and beautiful cottage with bunkie, located in the heart of Haliburton County on pristine Lake Kushog! 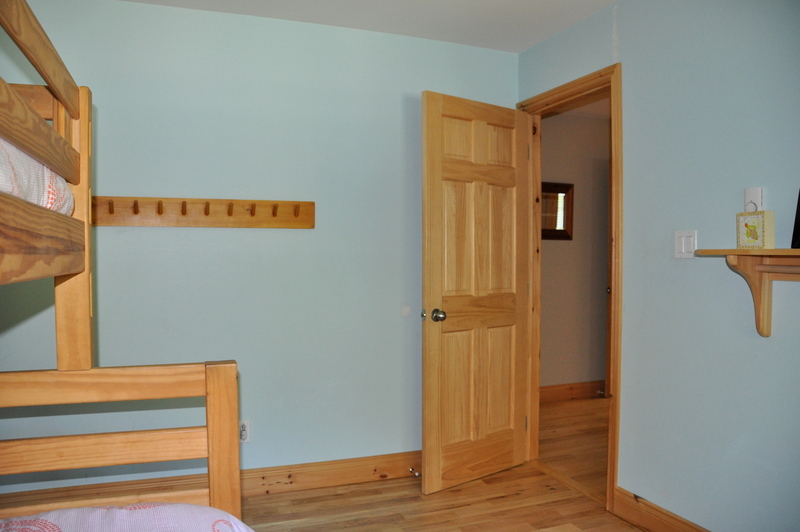 The flat 2 acre property is grassed to the water making it ideal for young and old alike. 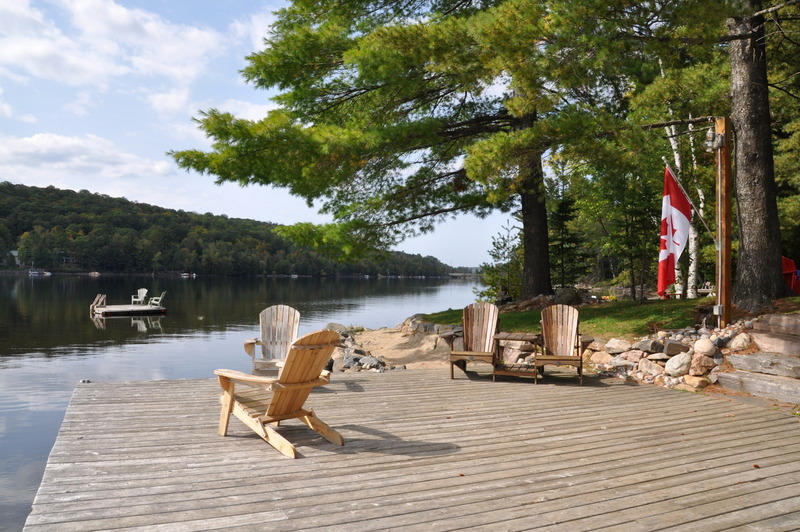 The 200 feet of shoreline is also the perfect waterfront playground for all ages as, depending on the water levels, you may have a large sandy beach, otherwise the water is shallow with easy access down a few steps into the lake. 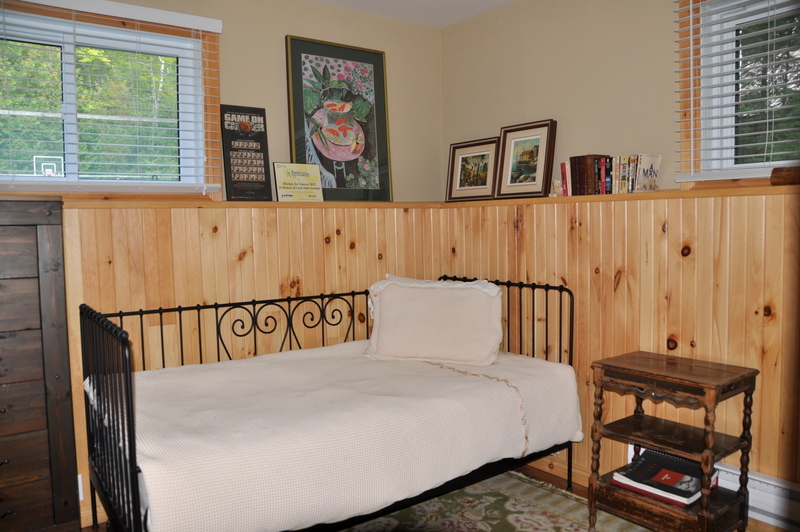 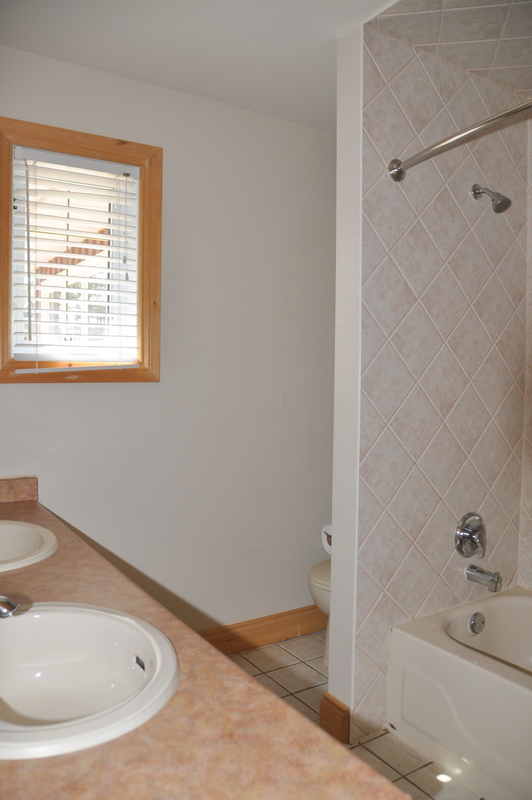 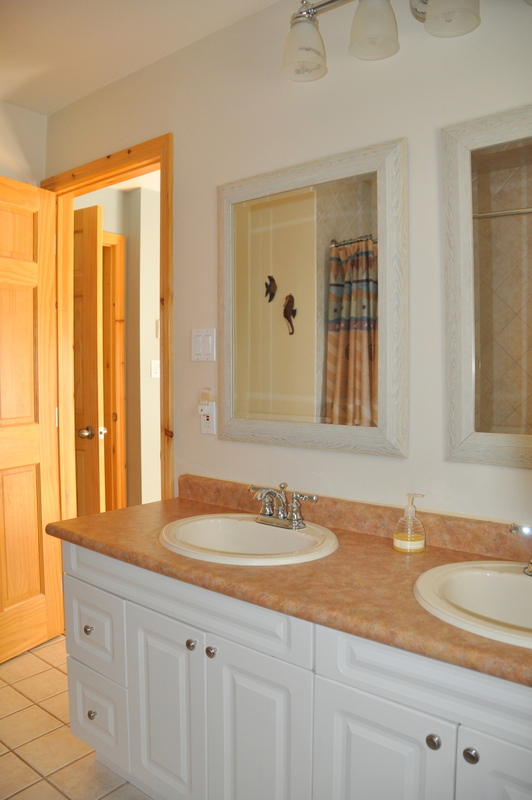 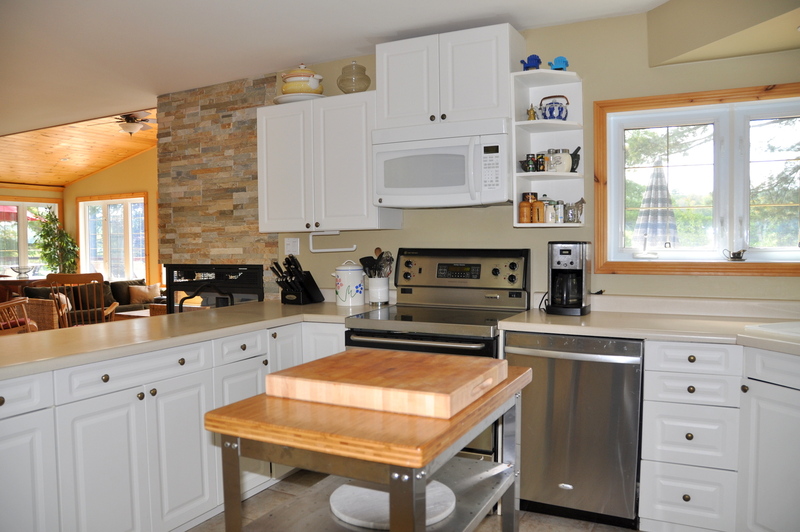 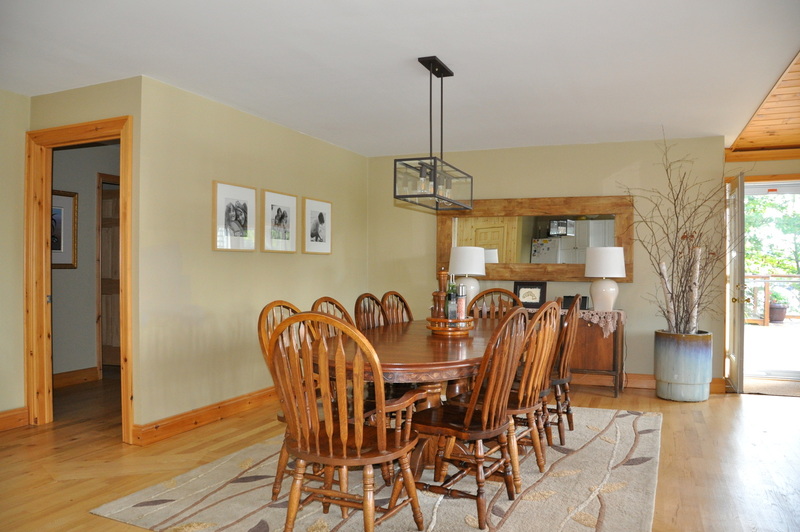 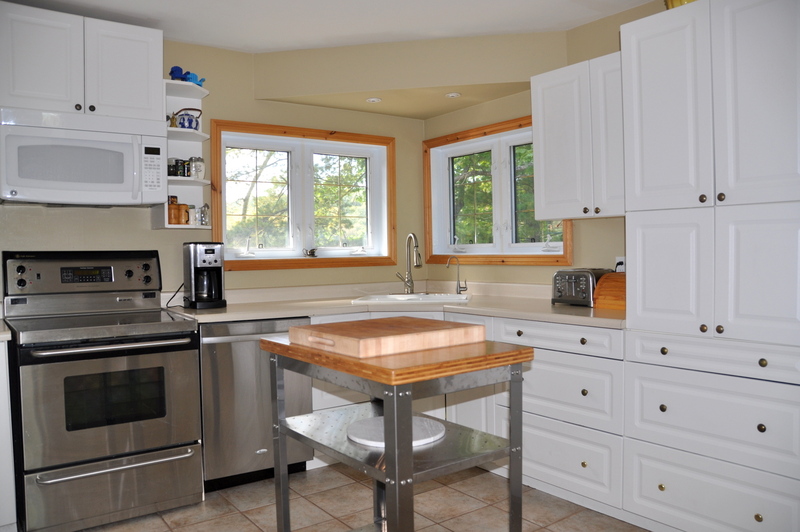 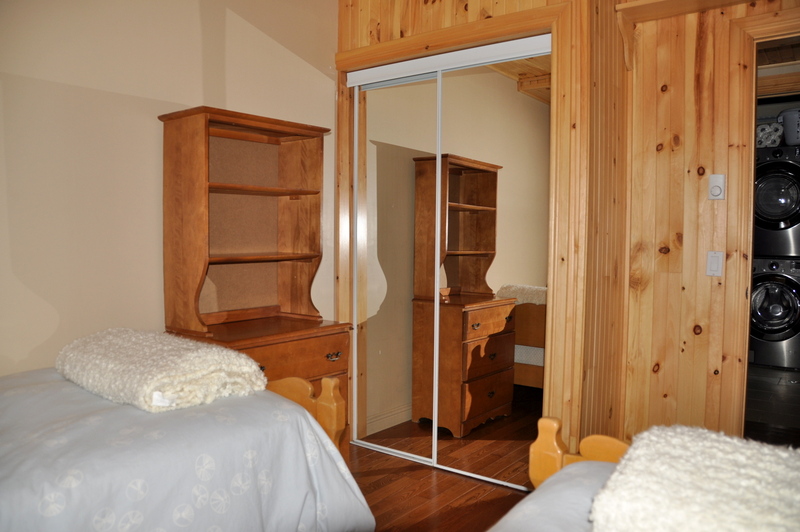 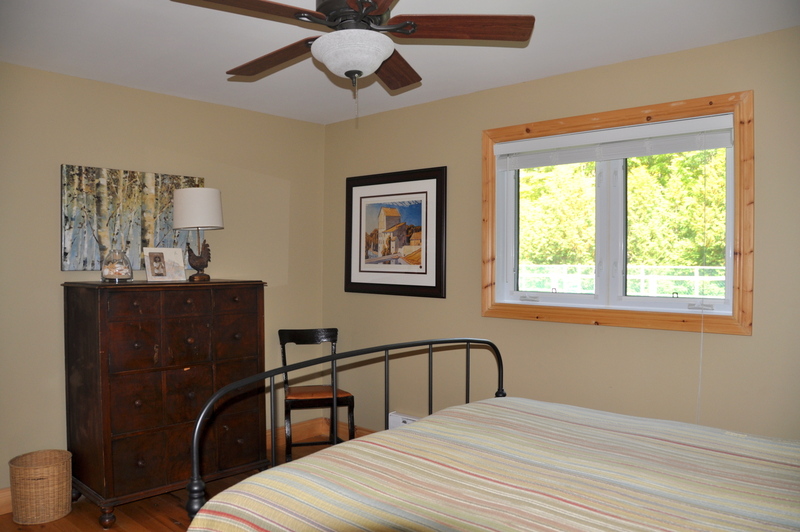 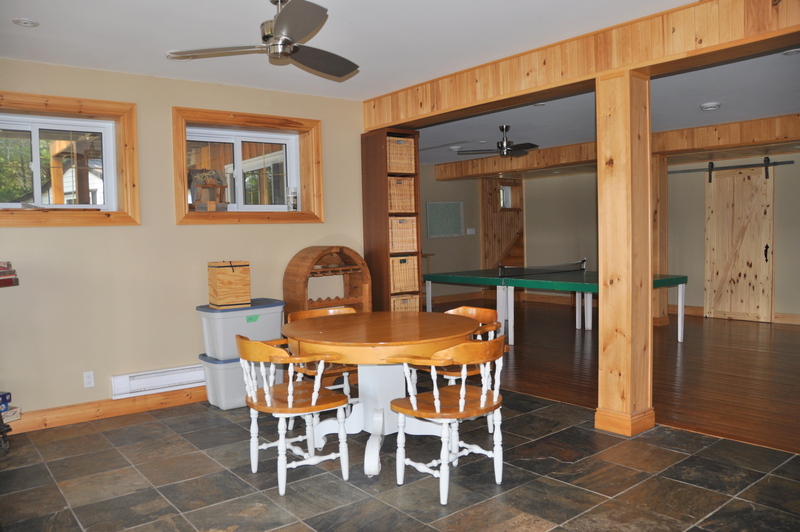 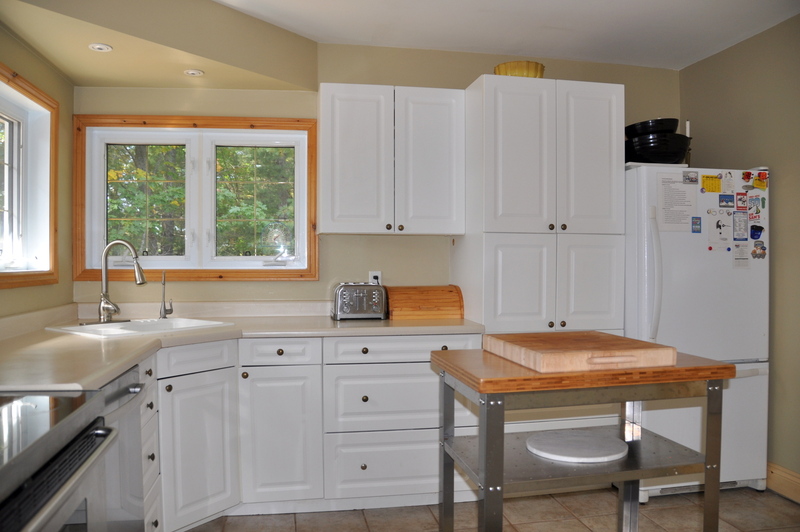 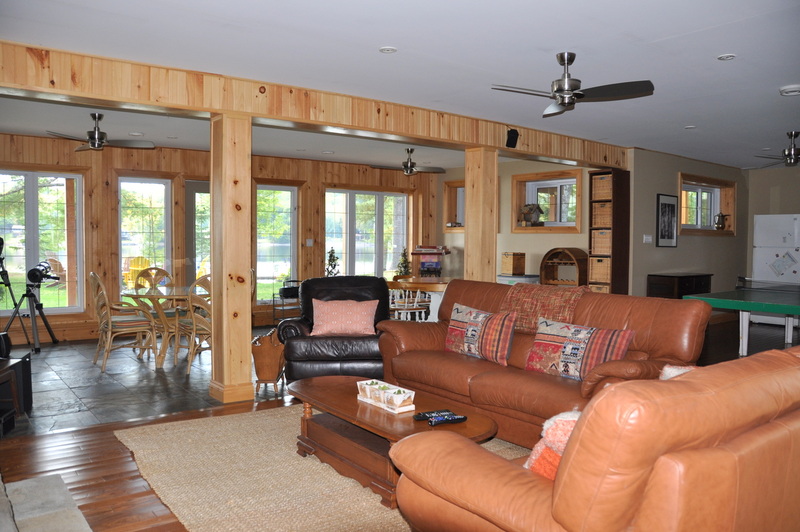 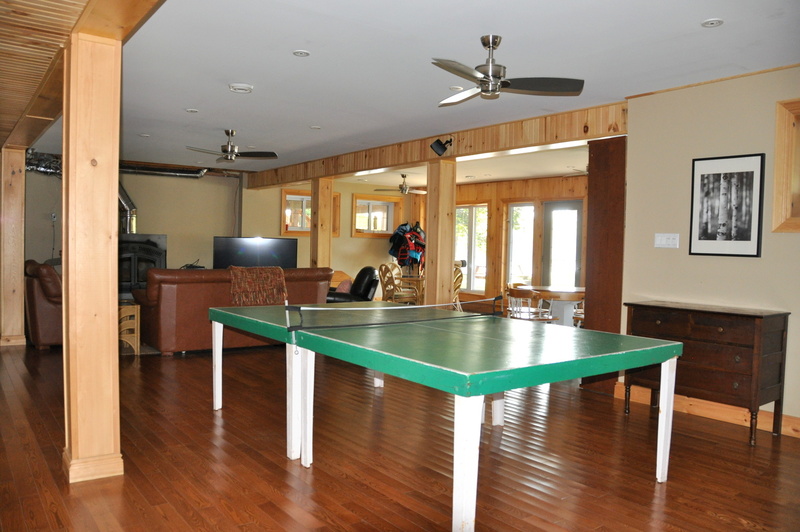 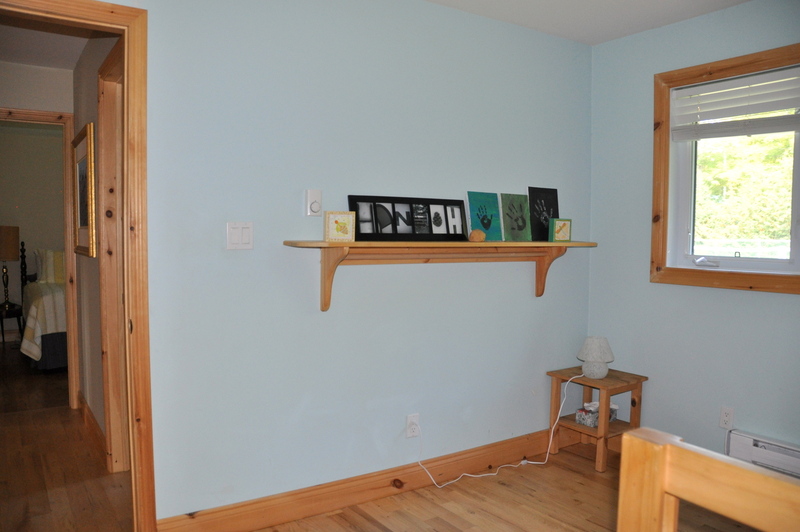 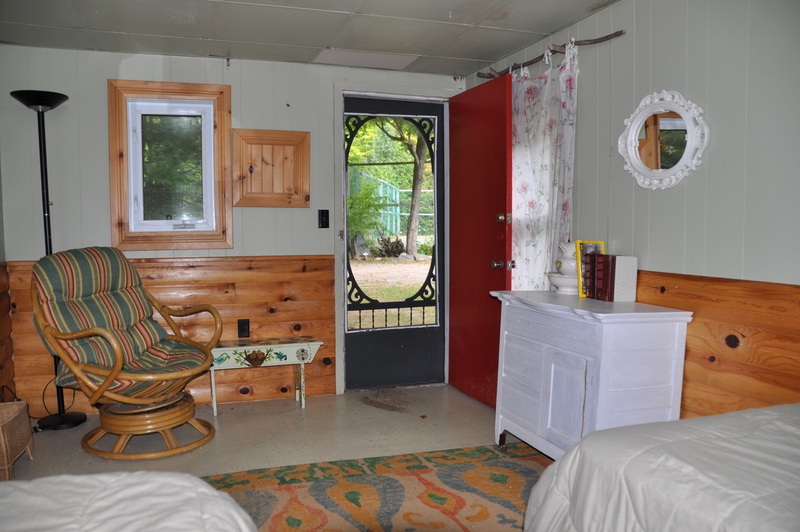 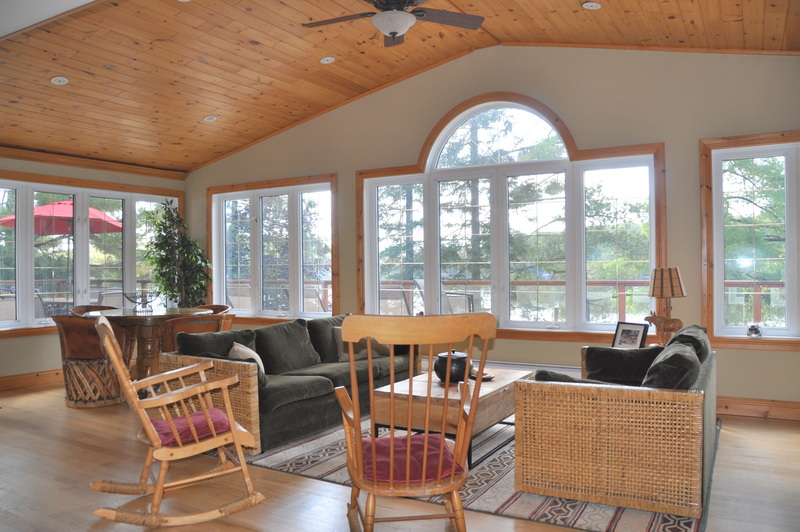 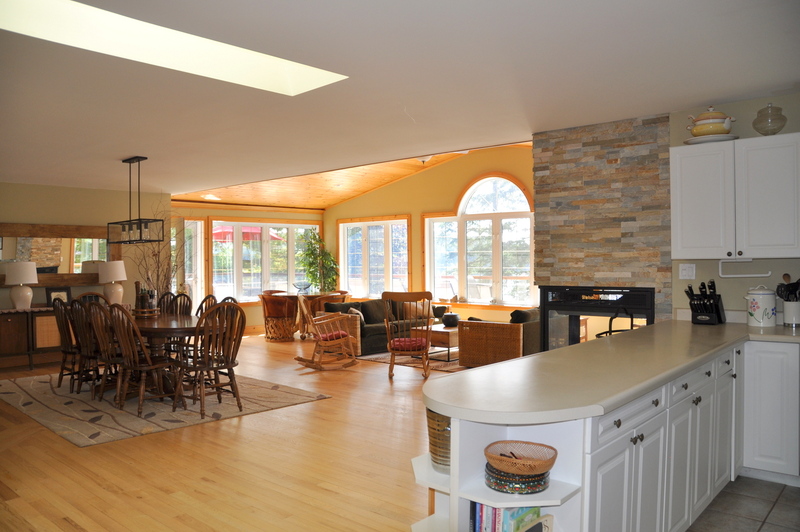 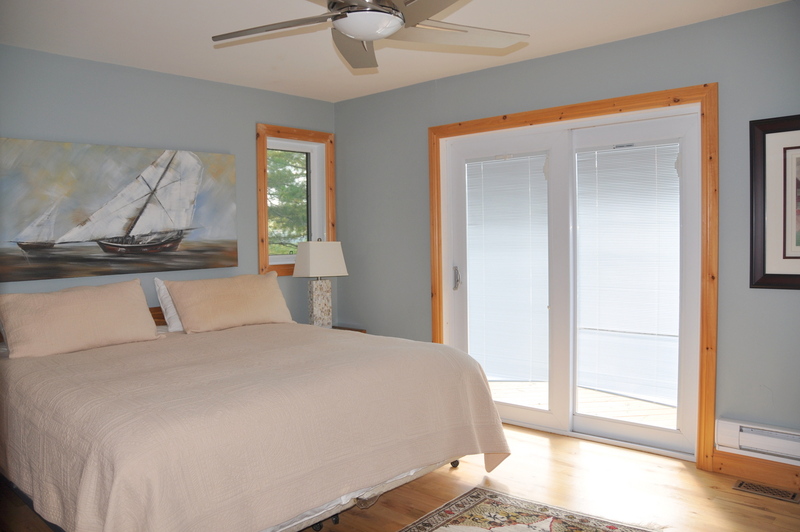 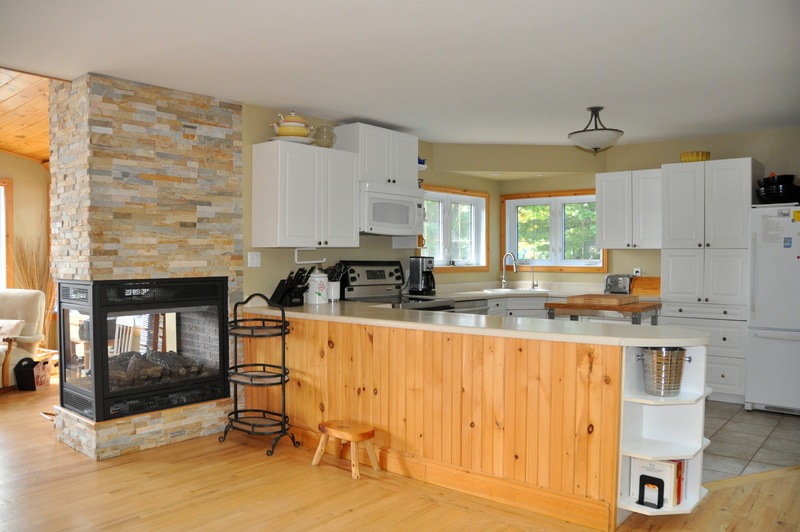 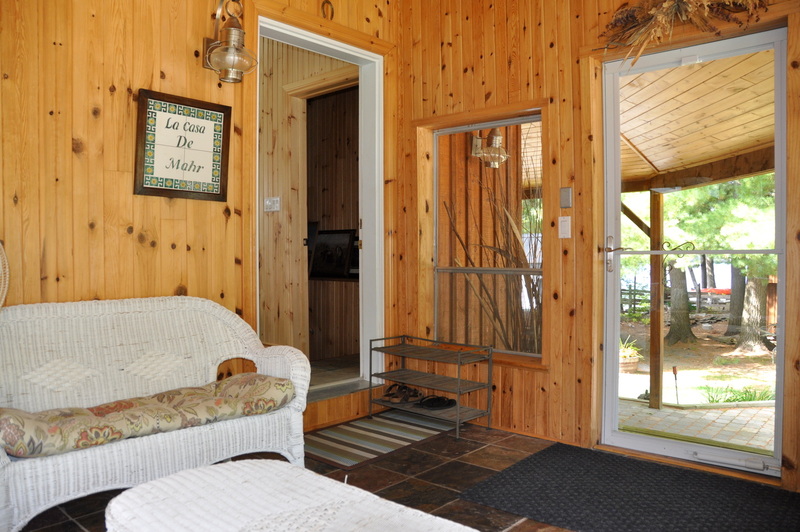 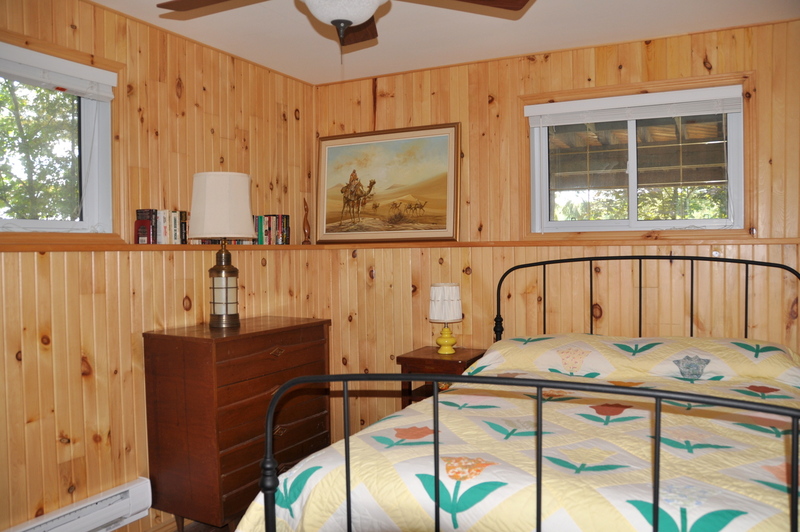 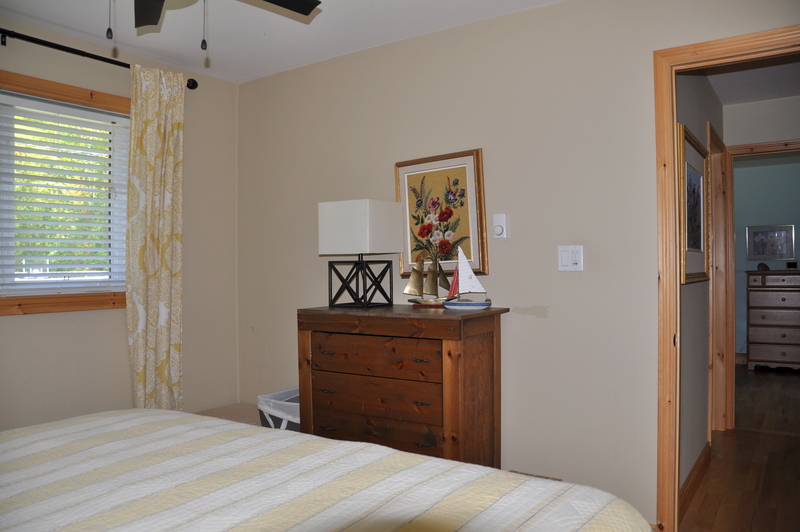 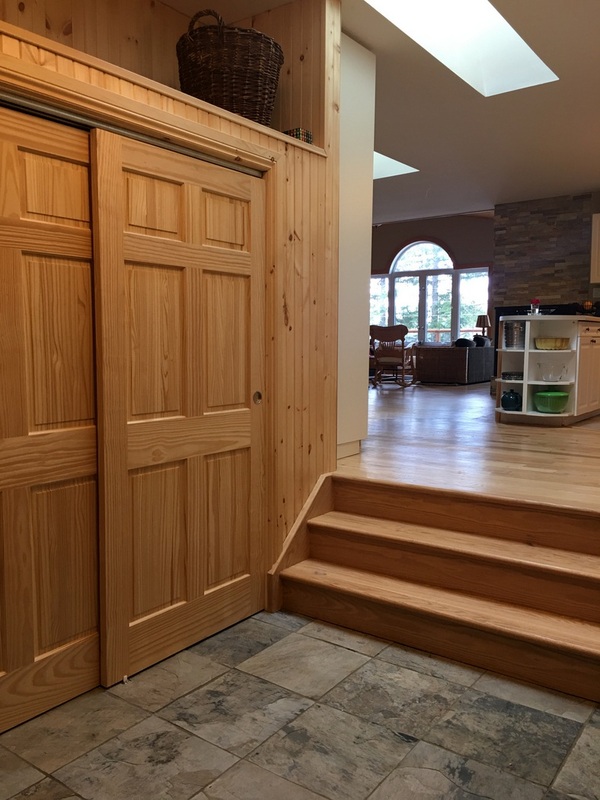 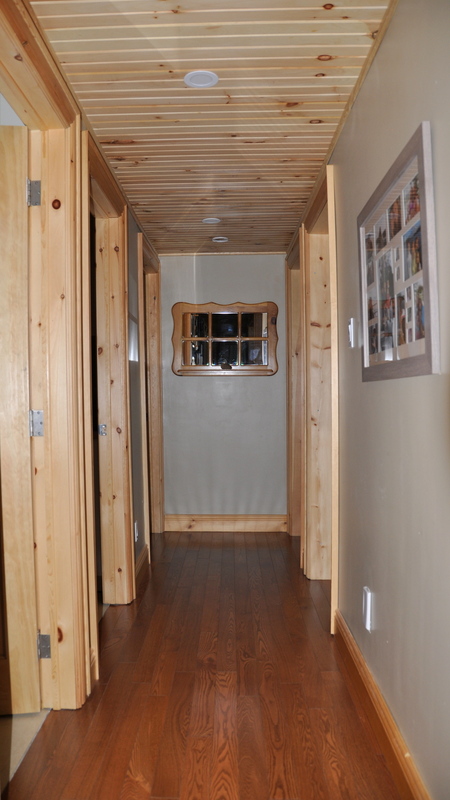 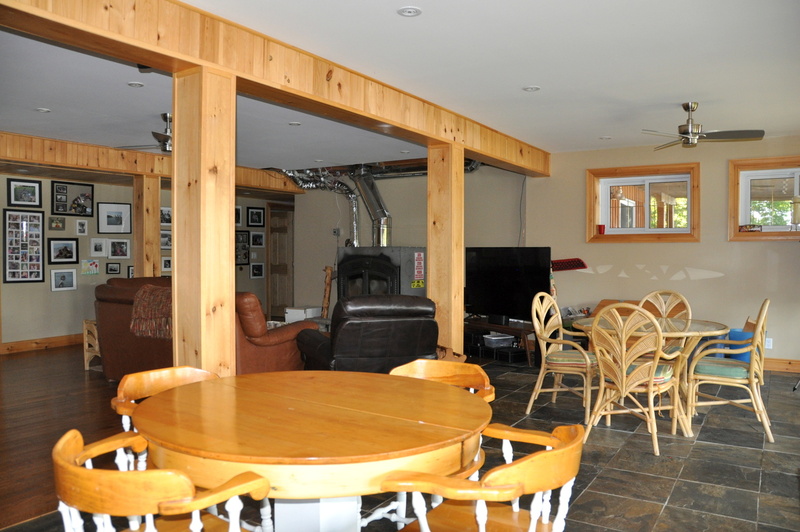 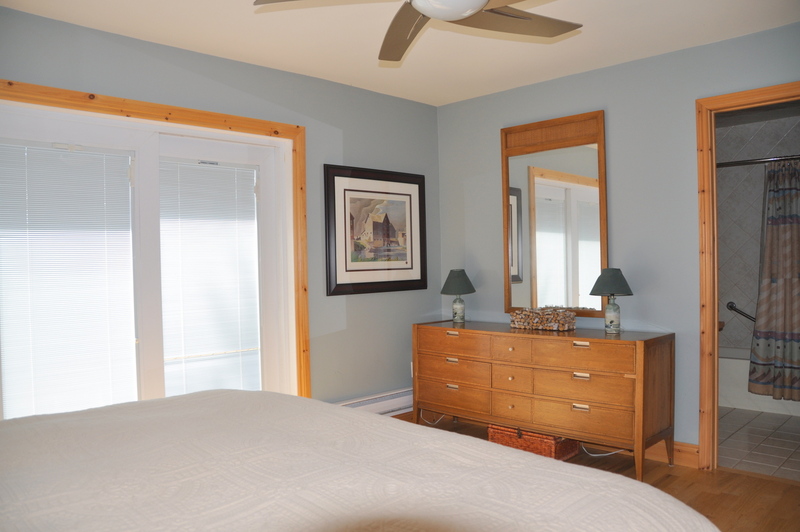 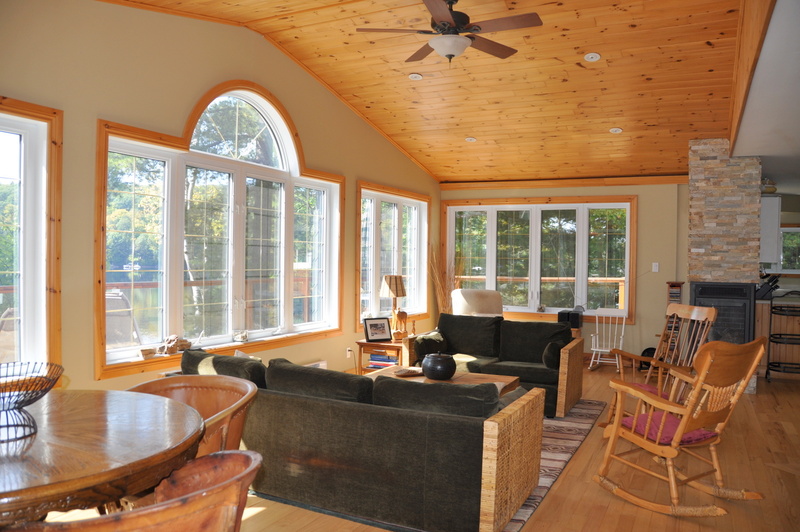 The interior of the cottage is cottage-casual warm and inviting with an open concept kitchen/dining/living area all facing out to the lake with beautiful expansive views from the wall of large picture windows. 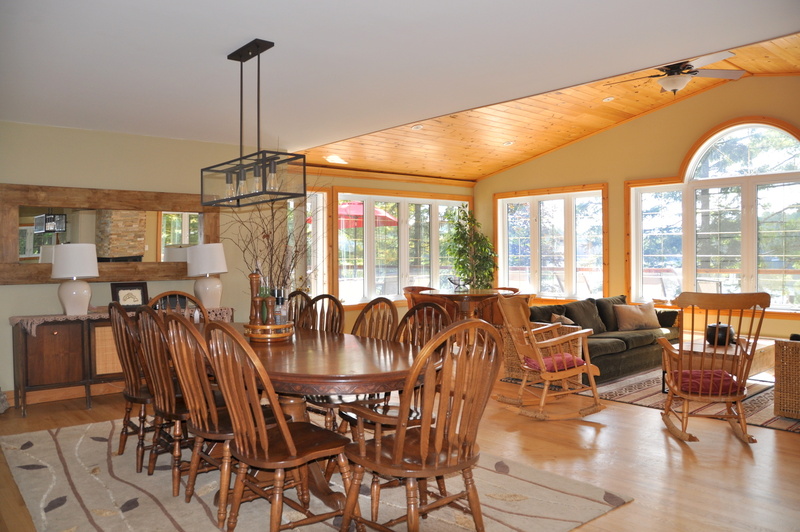 Gorgeous oak floors, pine vaulted ceilings and comfortable furnishings enhance this wonderful family gathering great room. 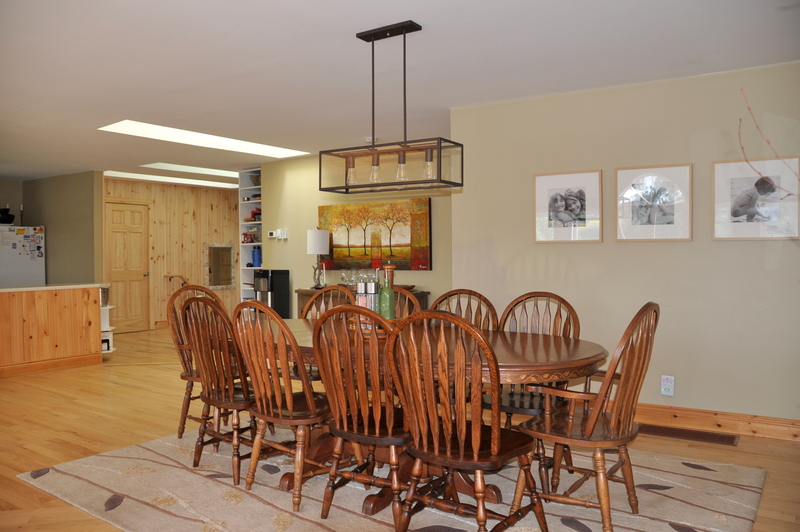 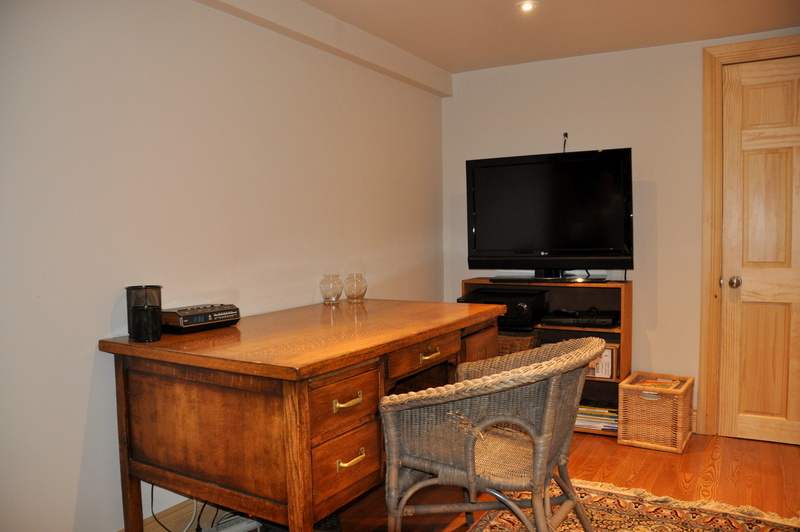 At one end of the living area is a table perfect for playing cards or extra seating for dining. 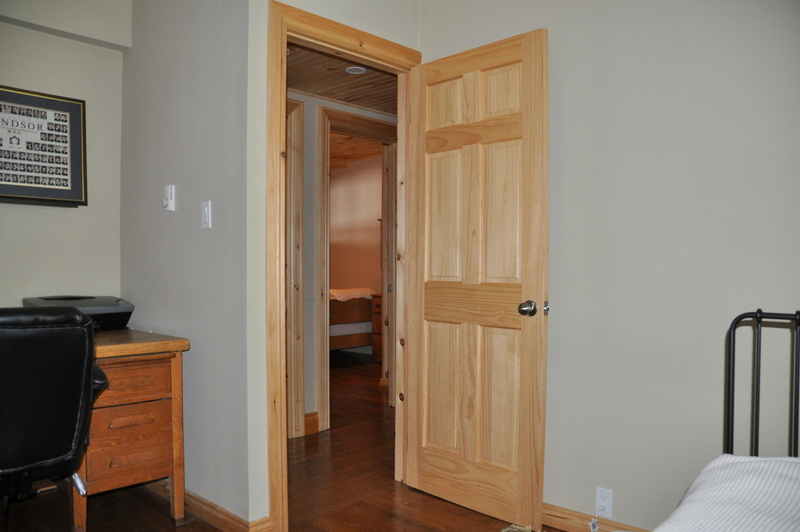 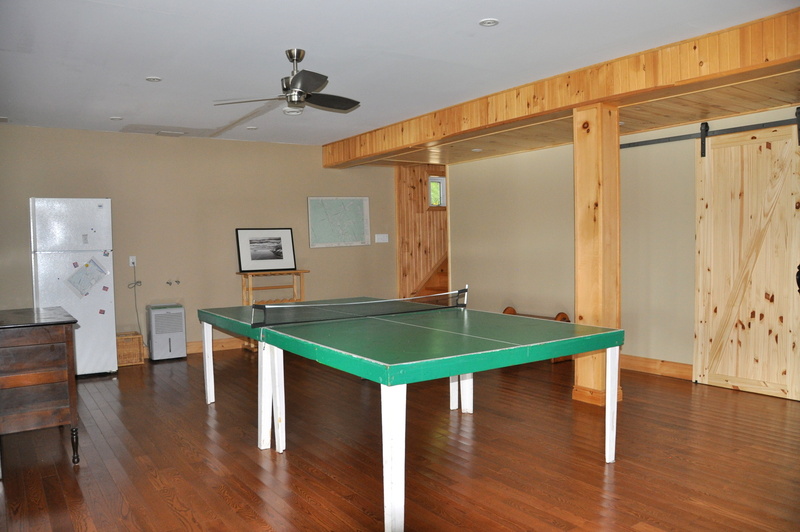 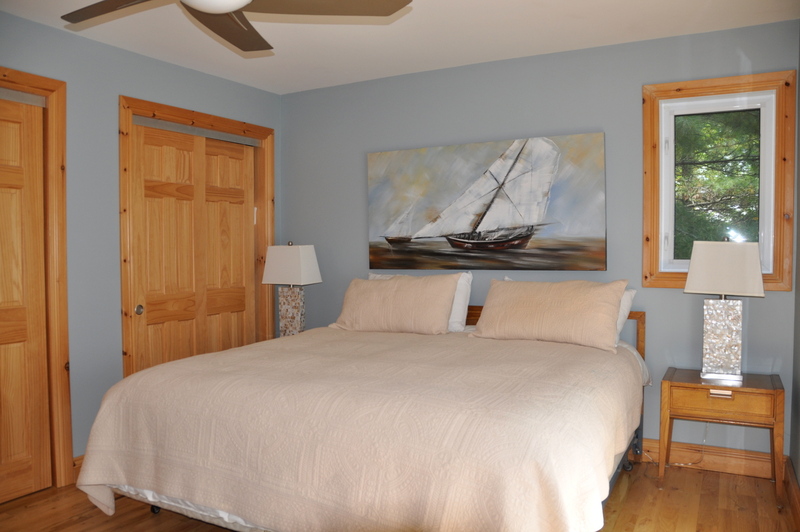 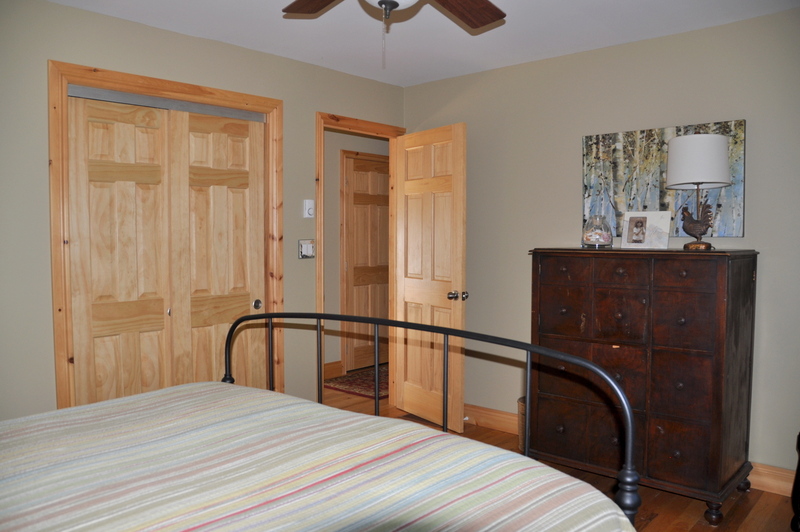 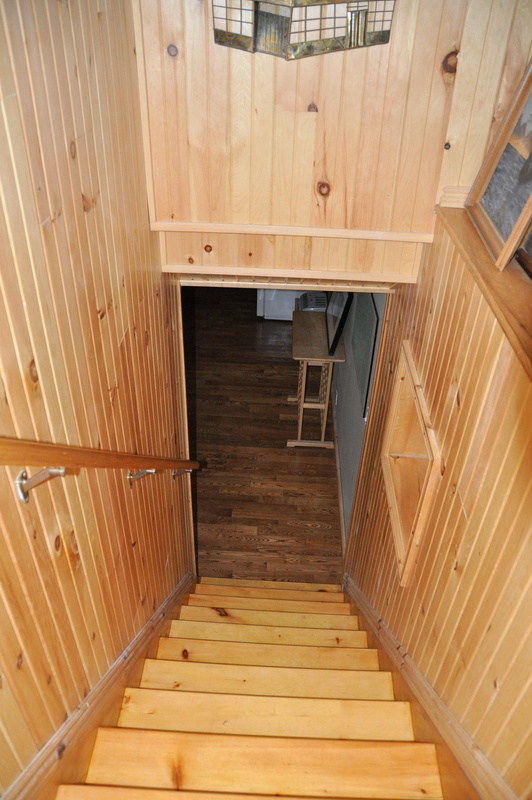 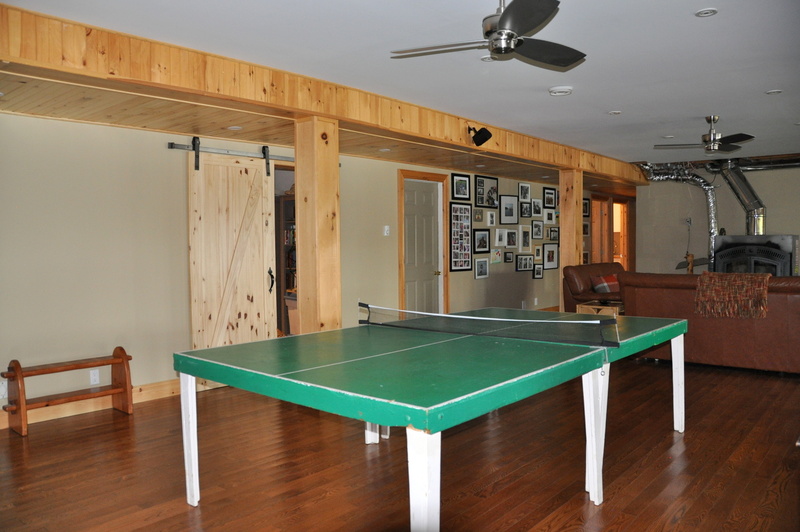 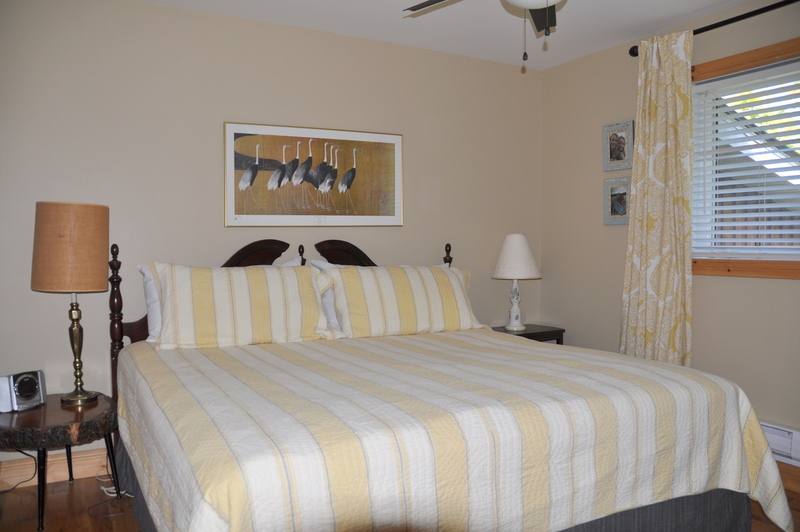 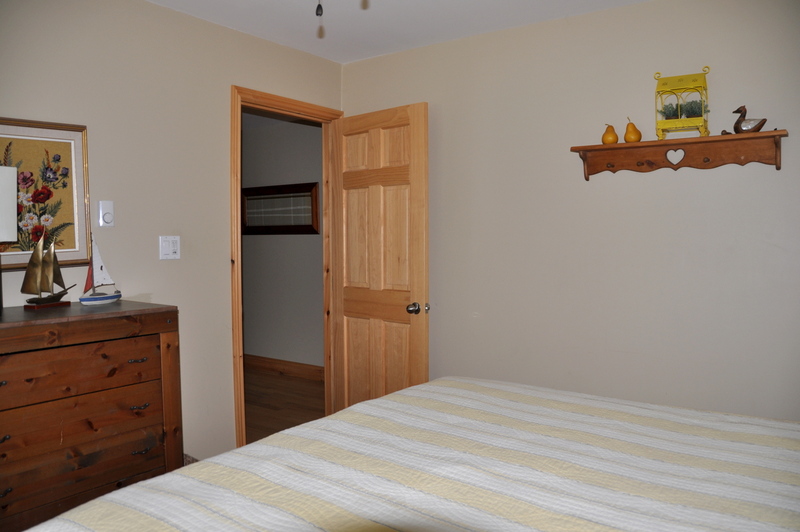 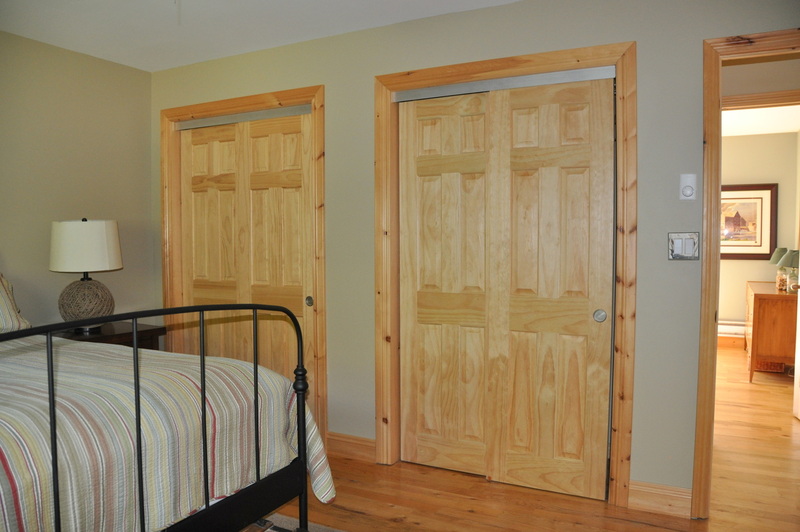 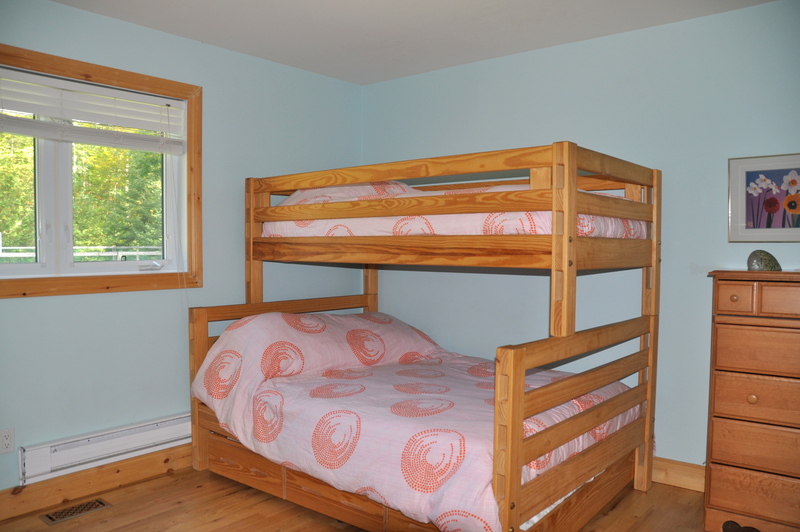 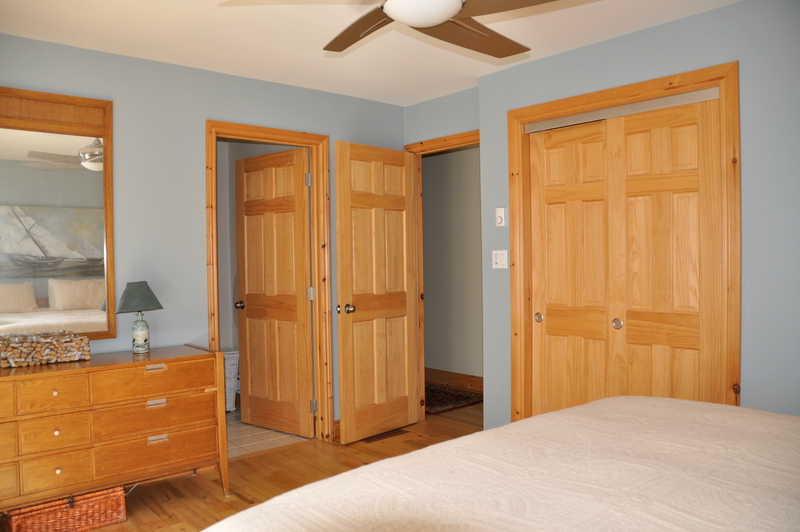 Four of the bedrooms are on the main floor, and the other three are in the finished basement which has slate and hardwood flooring and a family room complete with a ping pong table, card tables, large TV with surround sound and a wood stove to warm up around on cooler evenings. 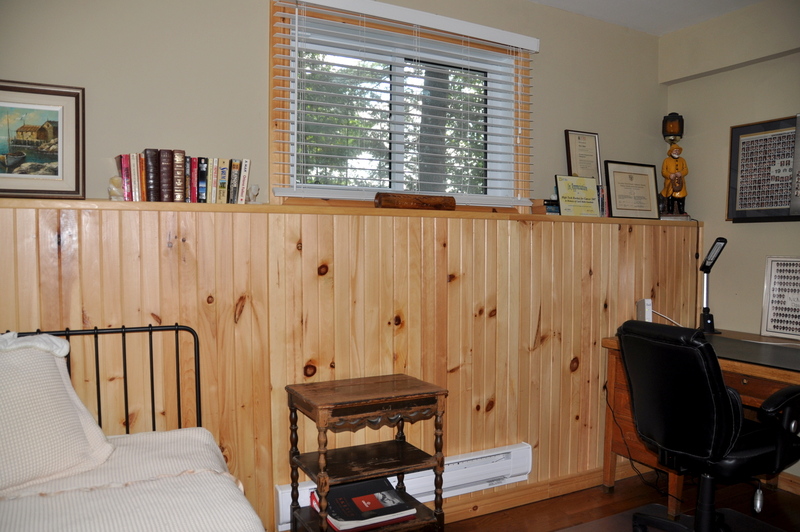 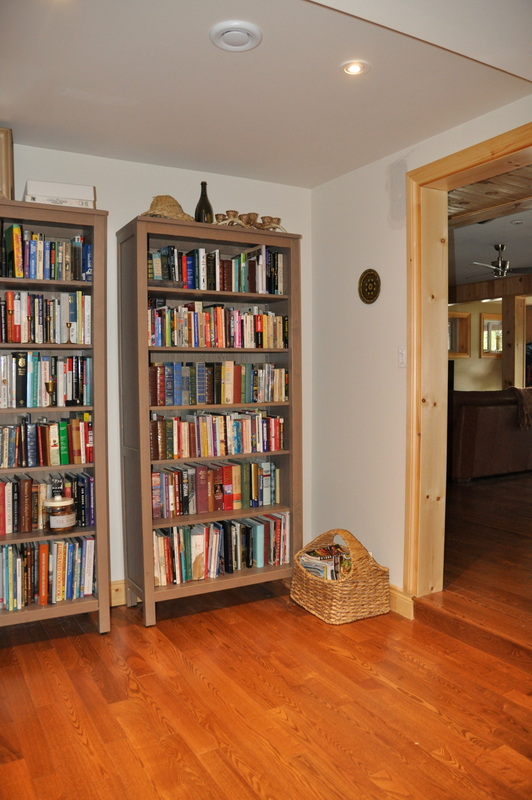 There is also an office/library if you are on a working vacation (with high-speed wireless within 150 ft of the cottage). 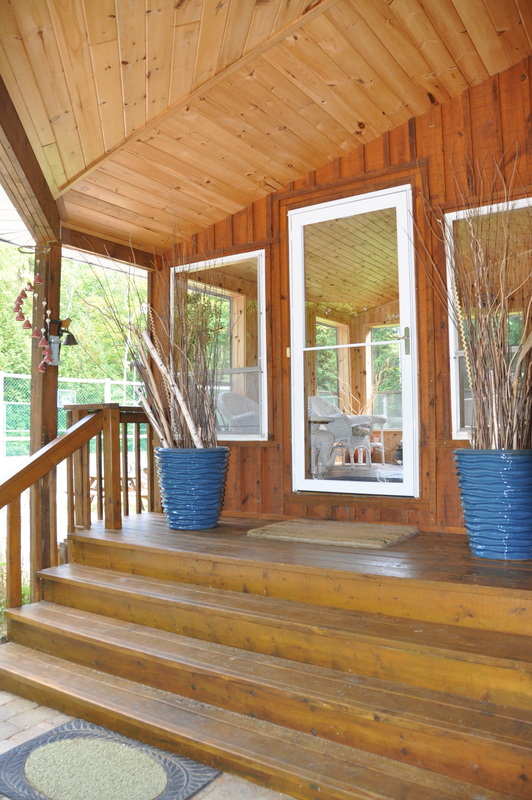 There is a glass door walkout to the ground level covered stone patio that takes you out to the lawn and lake. 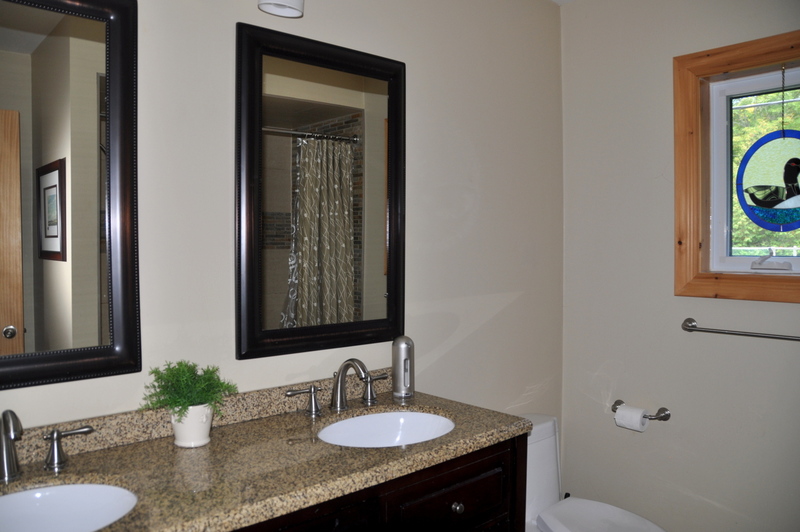 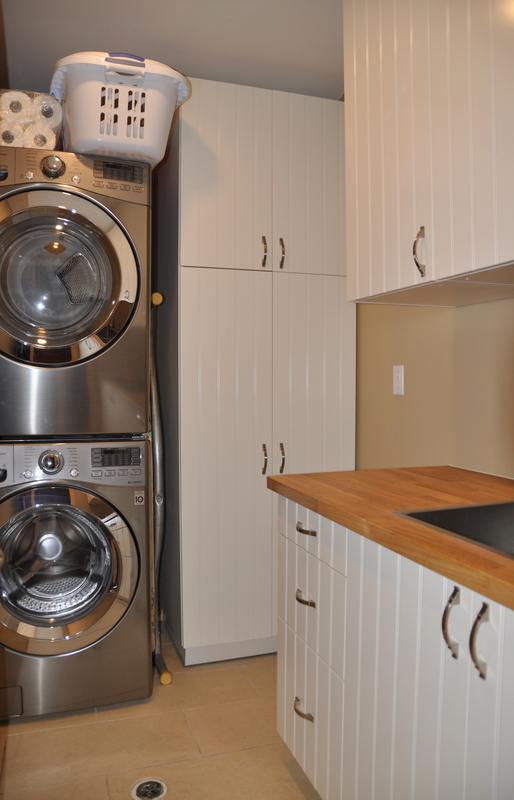 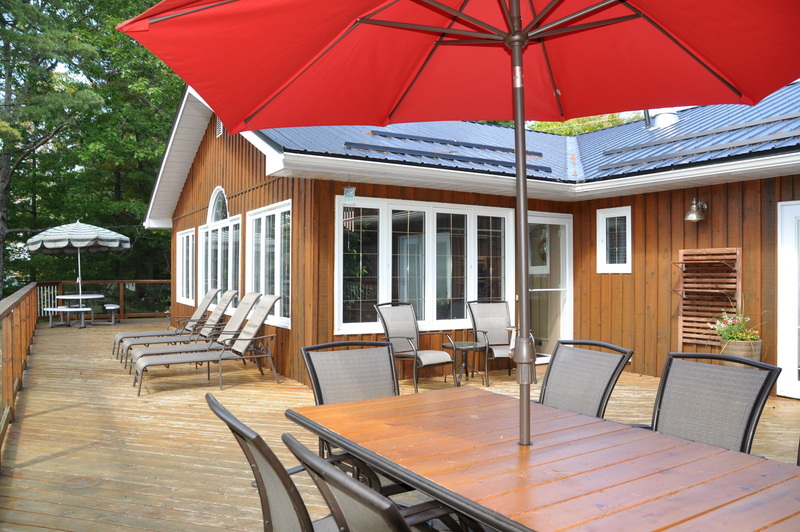 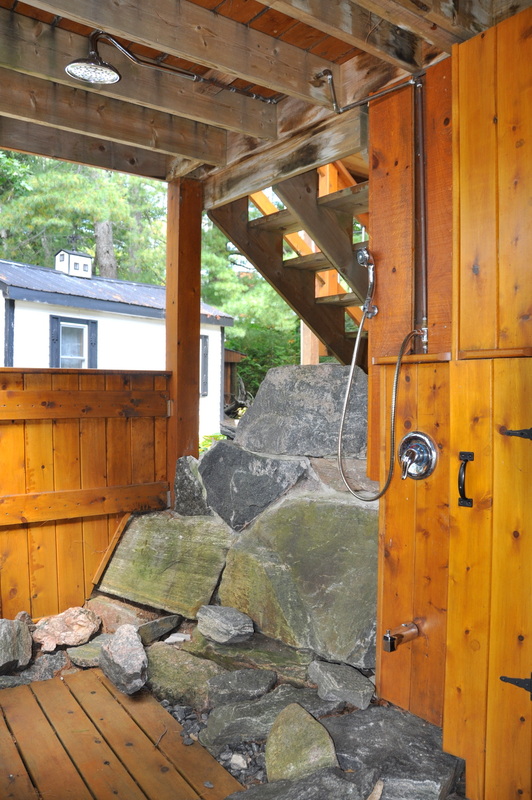 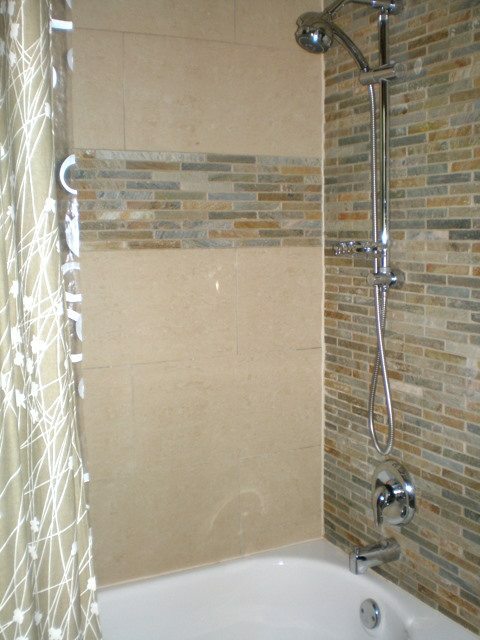 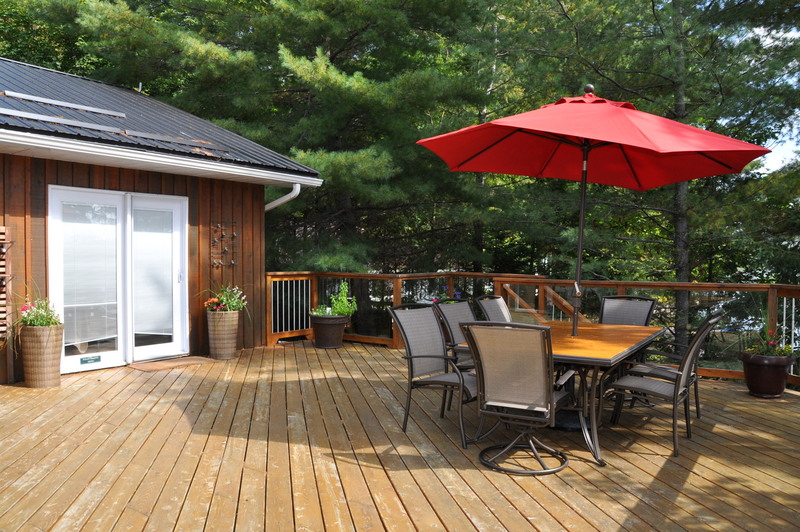 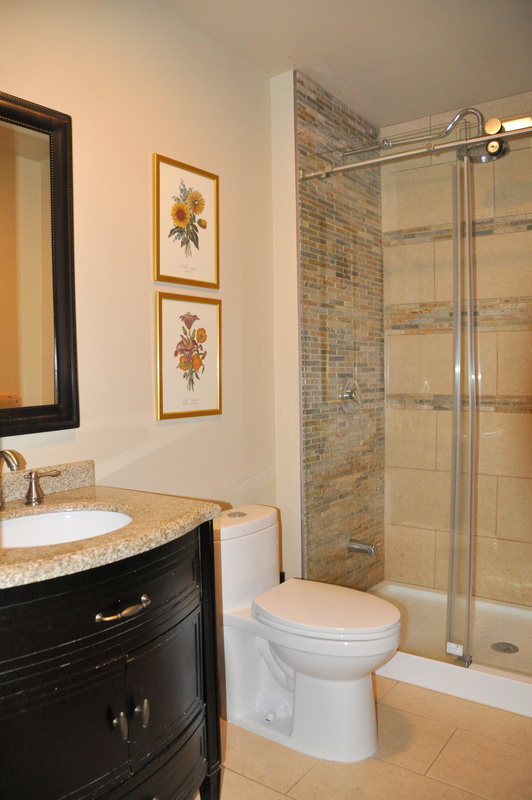 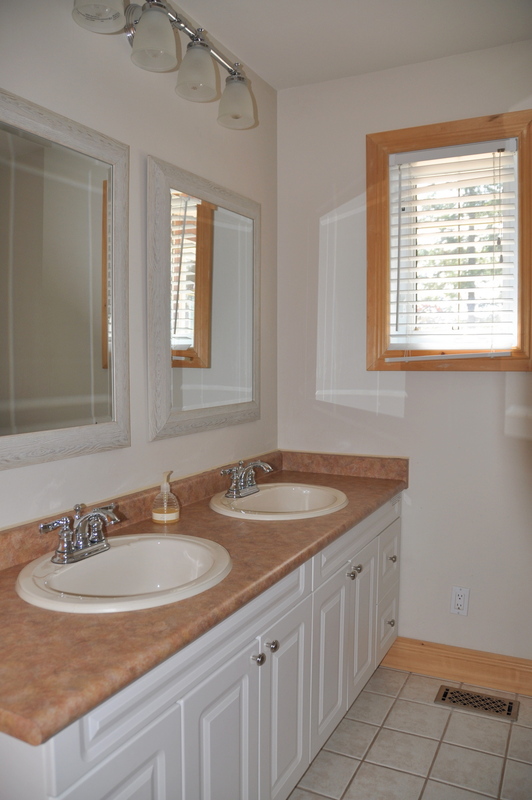 In September 2009, the owners invested in a large amount of quality outdoor renovations with over 1,500 sq. 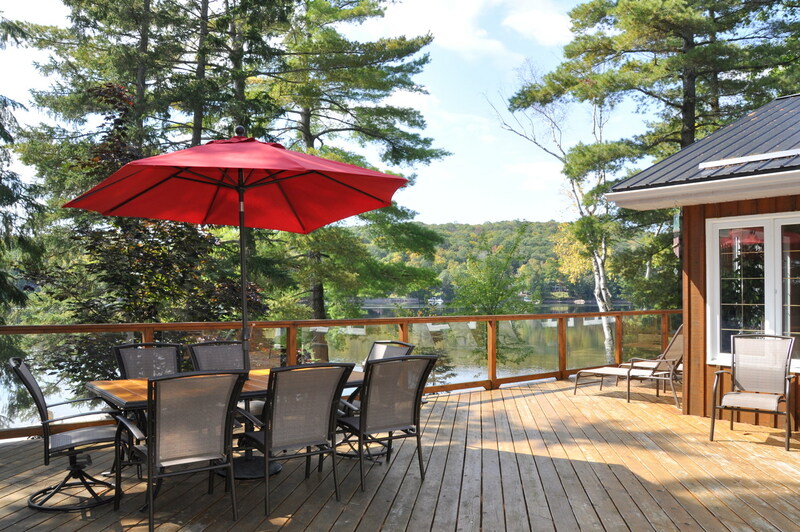 ft. of new decks and docks. 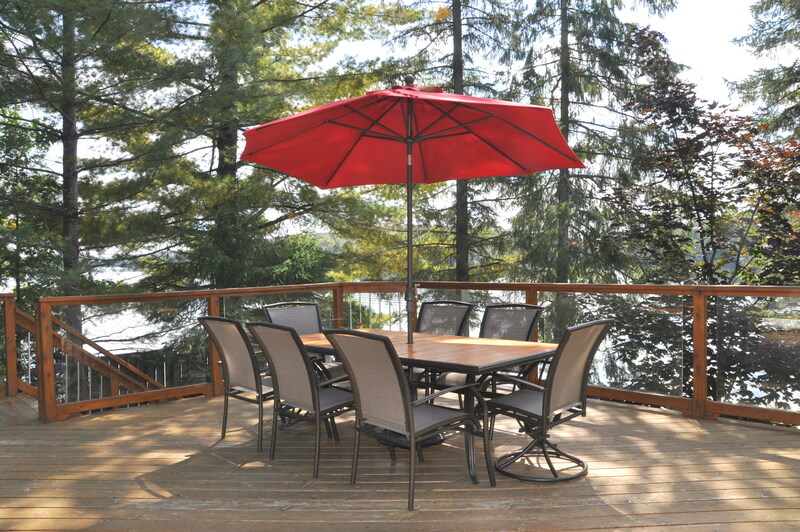 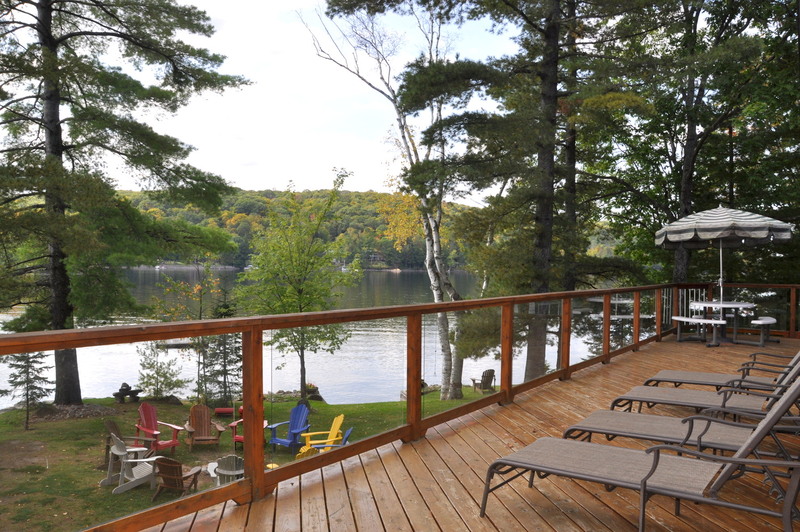 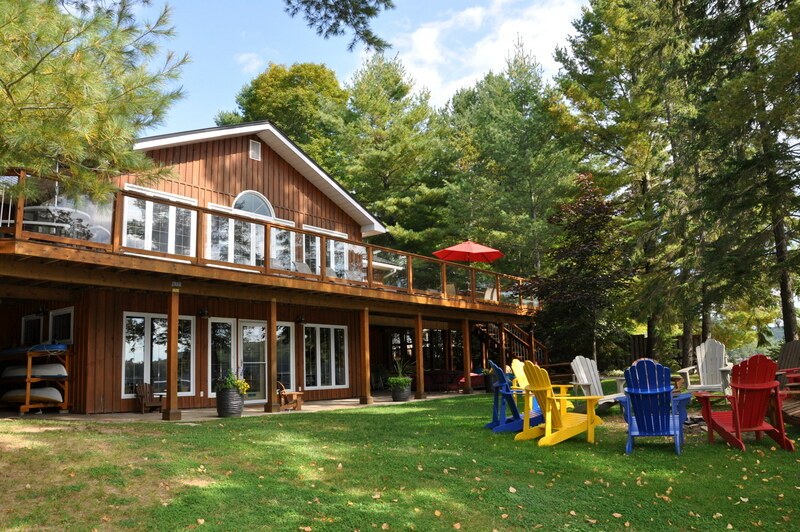 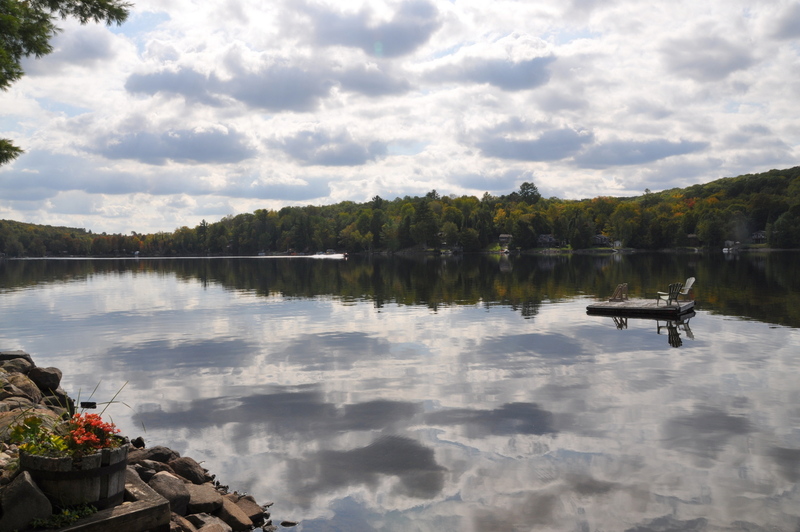 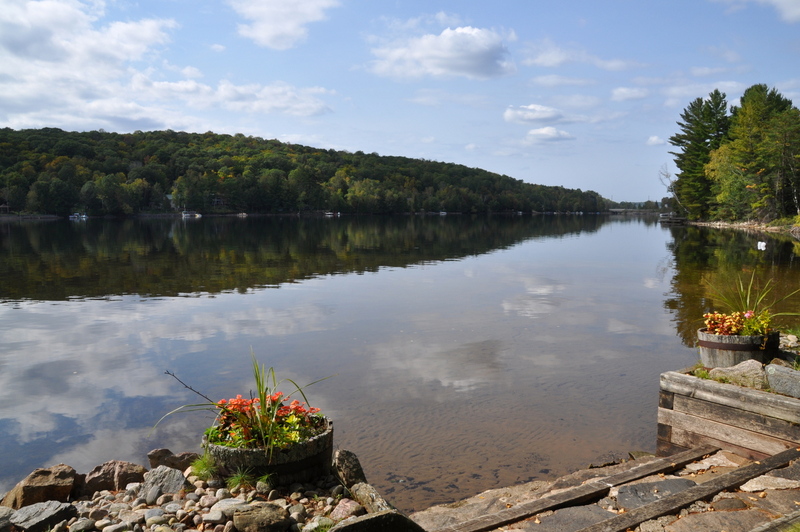 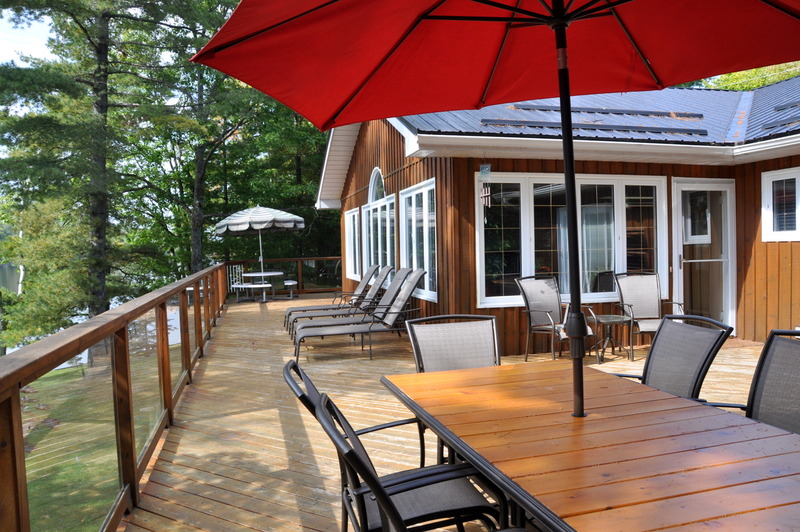 The generous sized cottage length deck overlooks the lake and with the southwest exposure you receive good sun all day, both on the deck and dock, as well as the best of the sunsets. 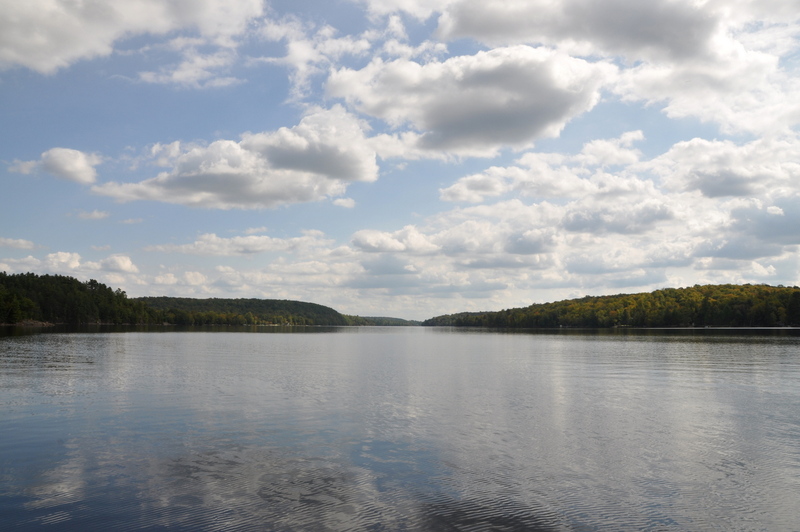 Lake Kushog is 13 km. 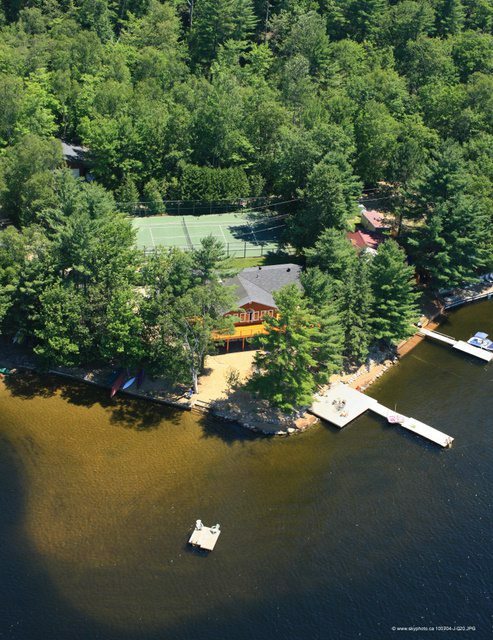 long, offering great boating and fishing. 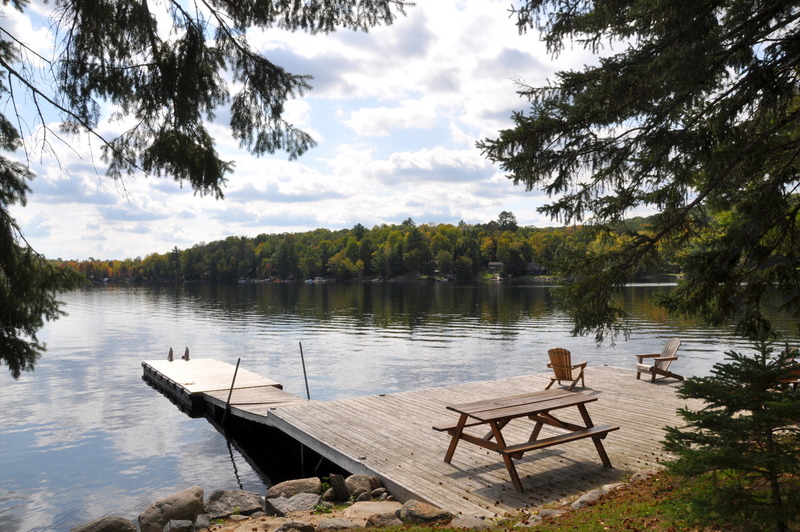 If you choose to stay closer to home, you have an abundance of water toys at your disposal to take out onto the lake and enjoy early morning serene paddles and then spend your afternoons swimming from the dock to the raft and then relaxing on the dock catching rays or reading a long overdue novel. 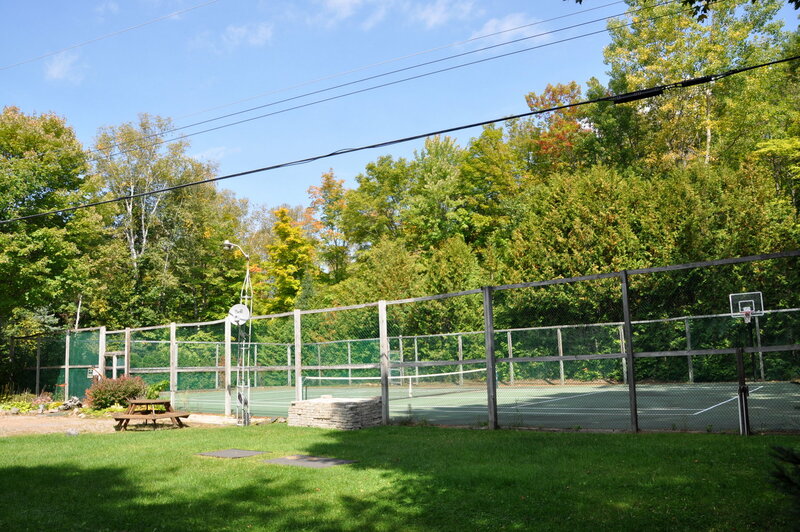 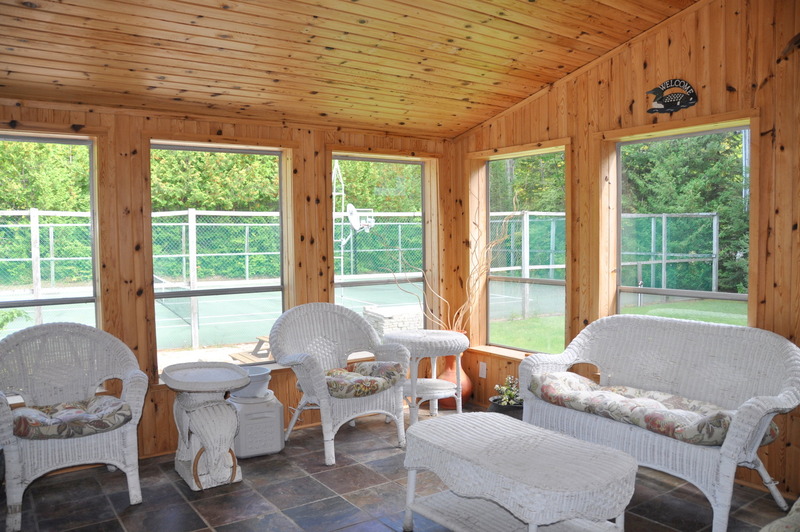 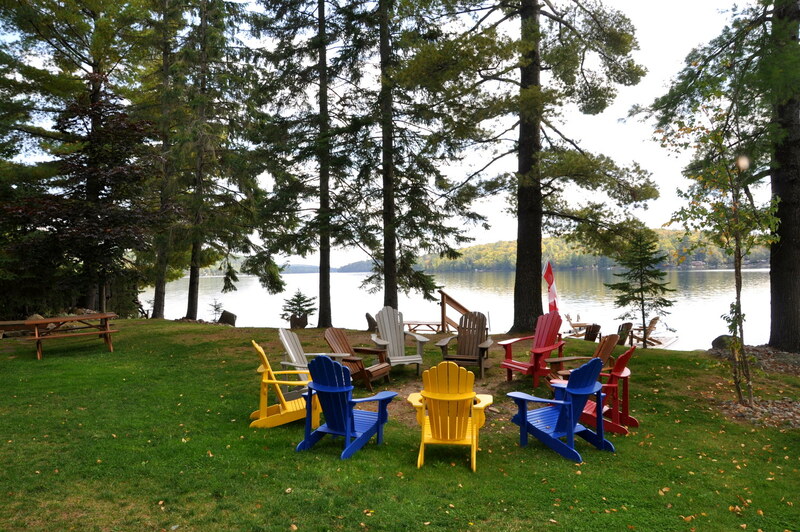 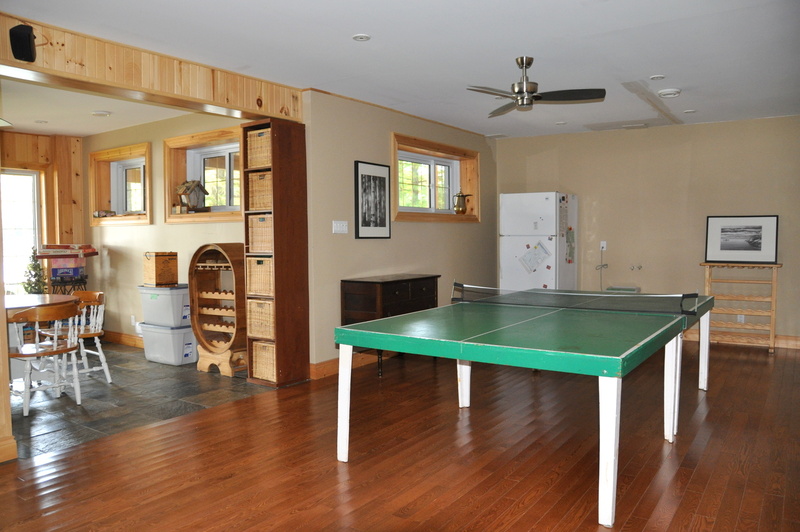 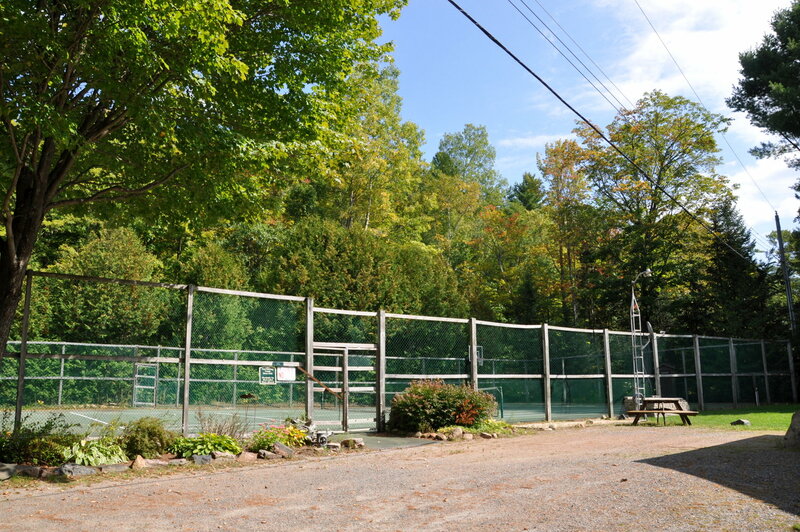 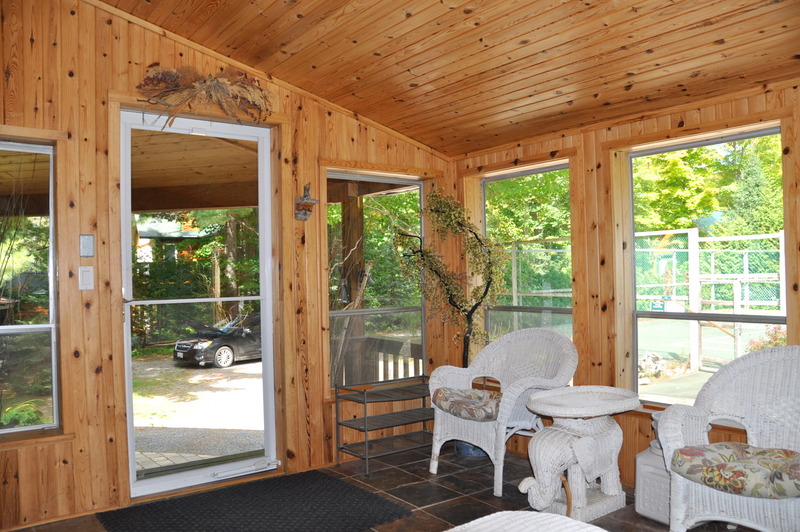 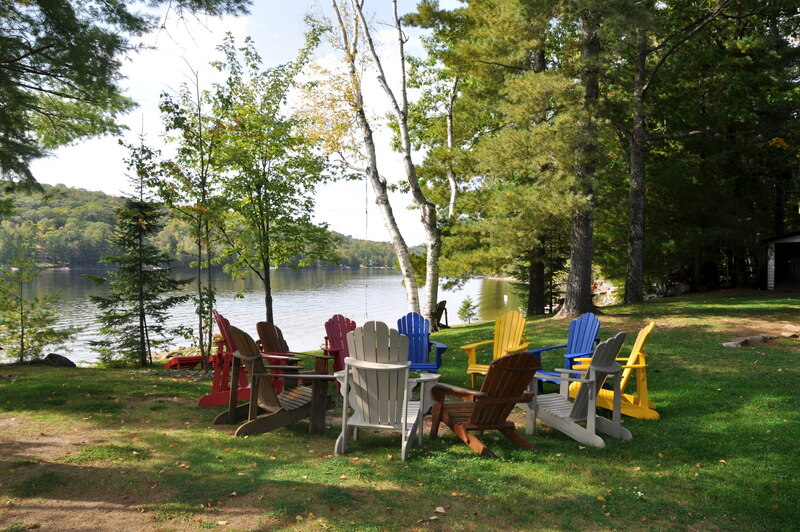 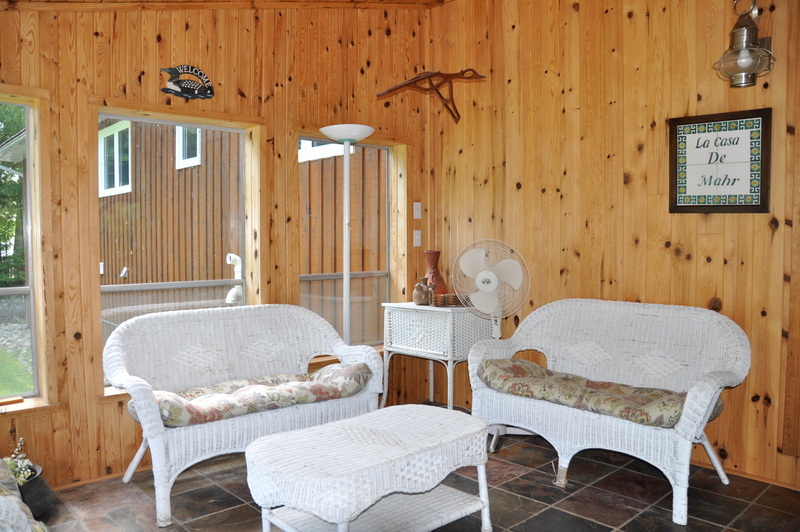 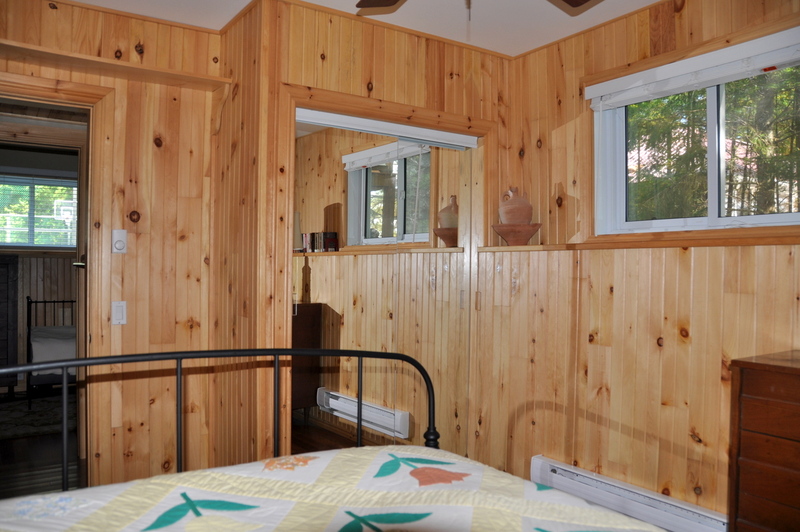 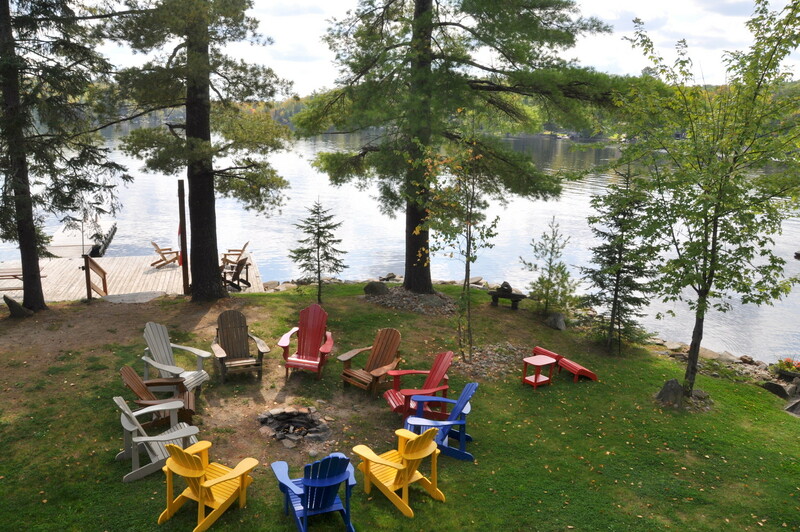 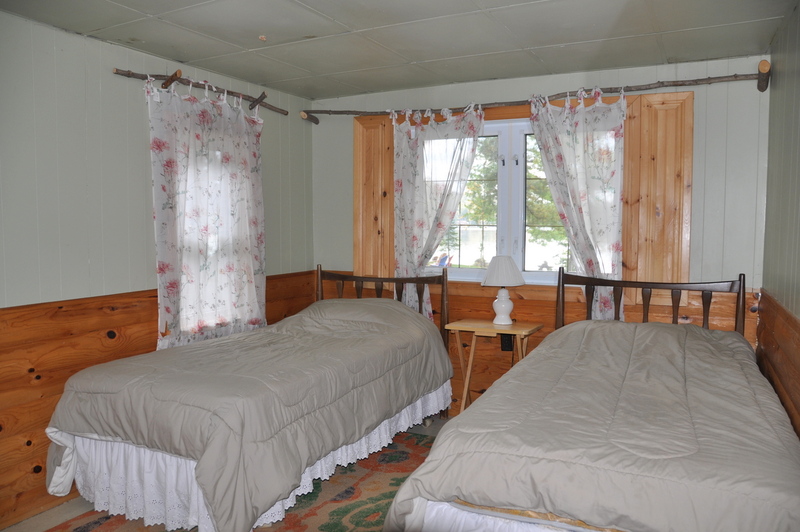 Being an all-season cottage, you can explore a multitude of outdoor activities including tennis on the paved court behind the cottage in the summer or if visiting in the winter you are in the heart of snowmobile country, take to the trails and enjoy! 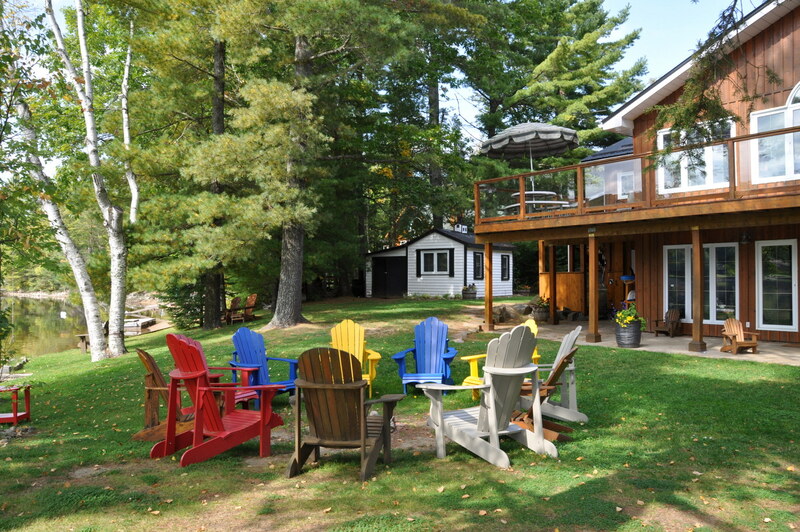 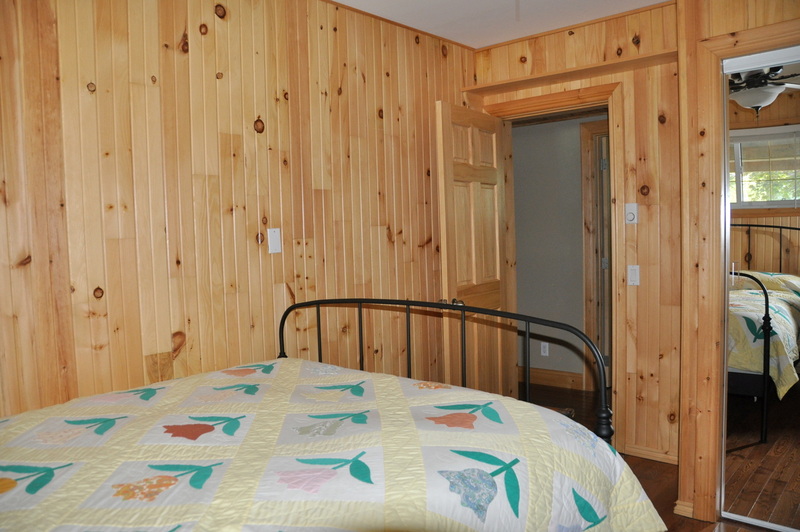 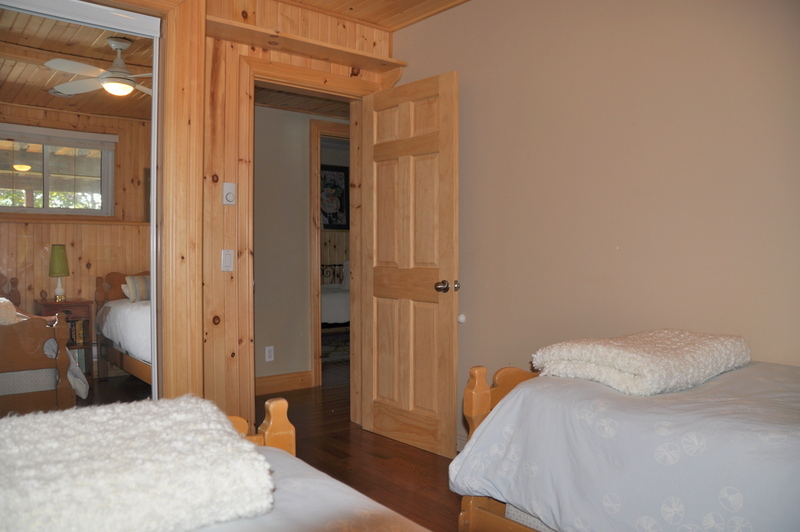 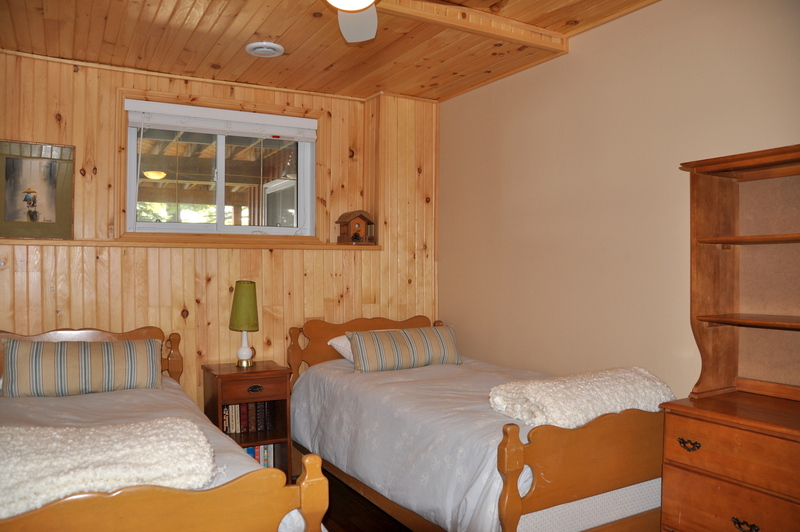 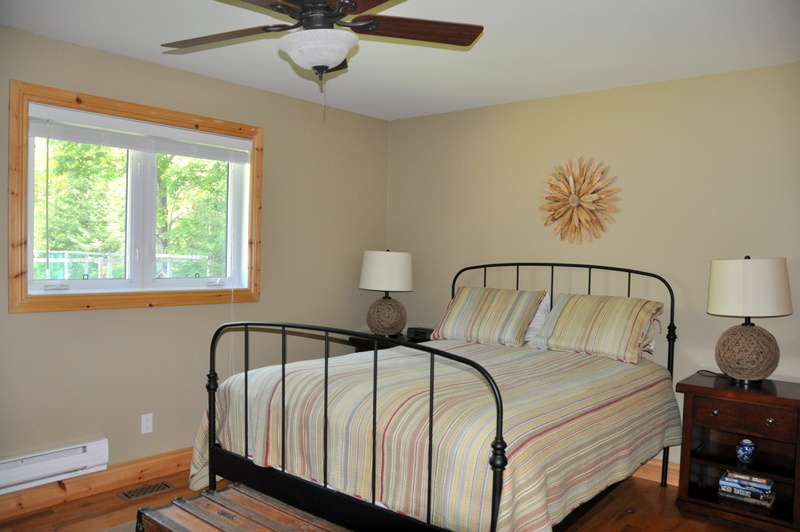 Needless to say, this cottage is an ideal family get-away, spring, summer, fall and winter! 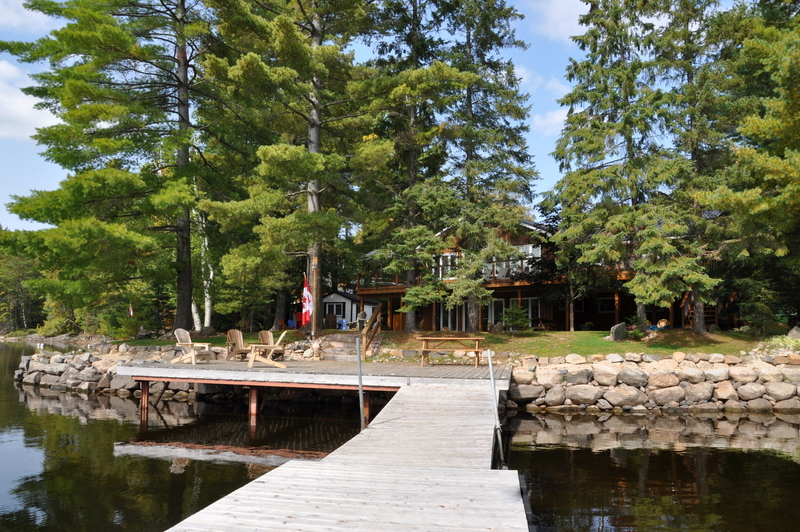 LOCATION: 25 minutes north of Minden, between Carnarvon and Dorset, west of Hwy. 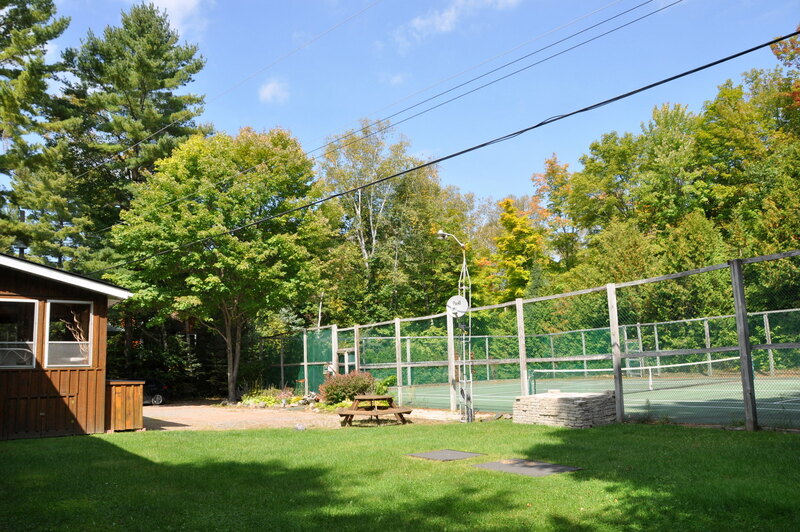 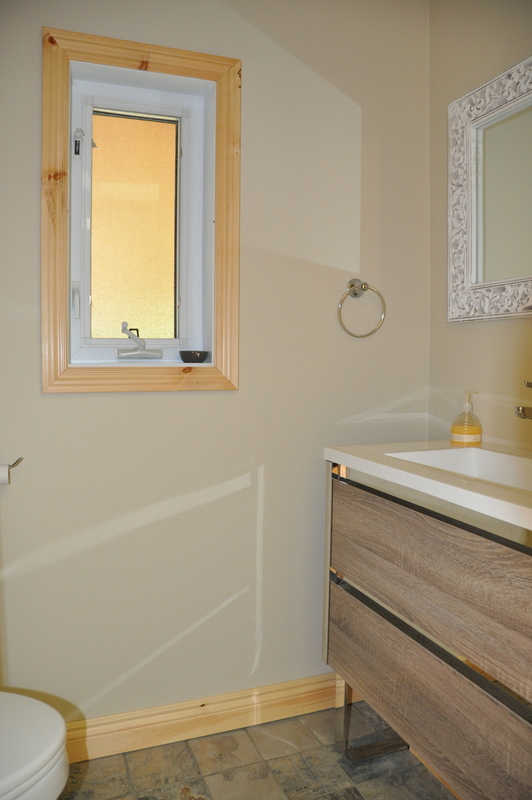 35, about 40 minutes to Algonquin Park, 5 minutes to Leslie Frost Resource Centre, 45 minutes east of Bracebridge, and 45 minutes southeast of Huntsville for shopping, dining and golfing. 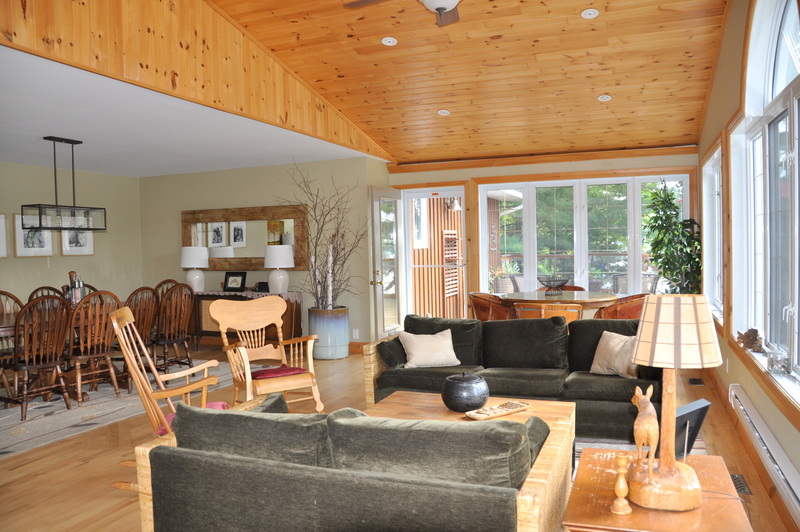 Downhill skiing at Sir Sam's, 30 minutes away, and outdoor skating in Dorset, 10 minutes away. 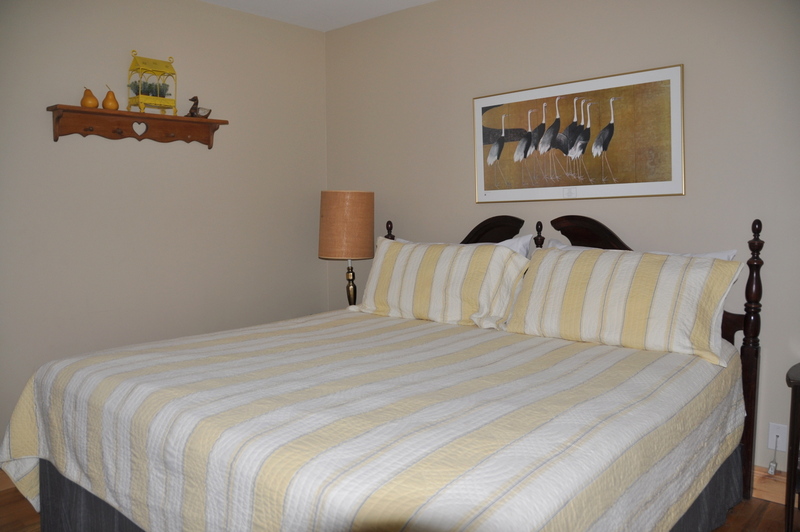 Pet upon approval by owner, no smoking, maximum number of occupants is 14, bring own linens and towels, noise restriction after 11 PM.